All the other armies, some of which I also play! This thing was just plain awesome…it was about 1.5 stories high and many feet long. 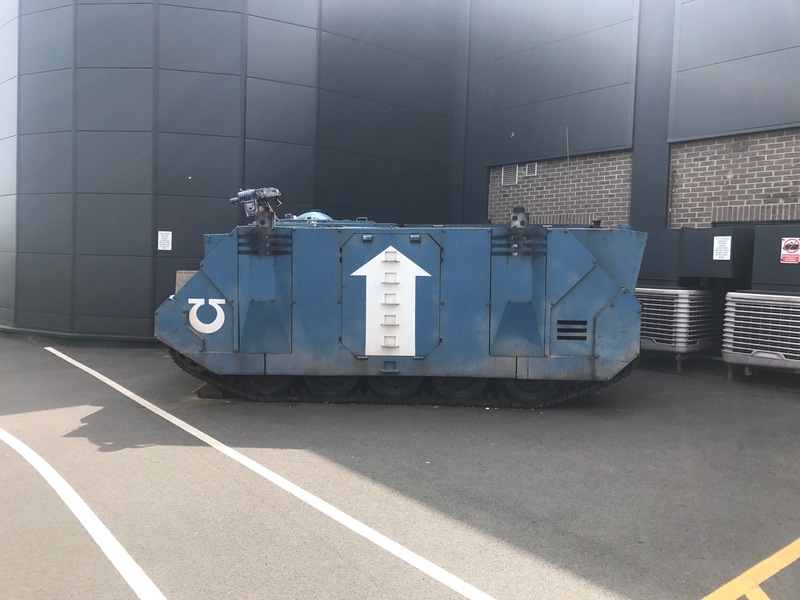 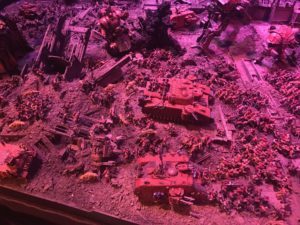 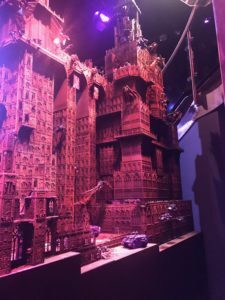 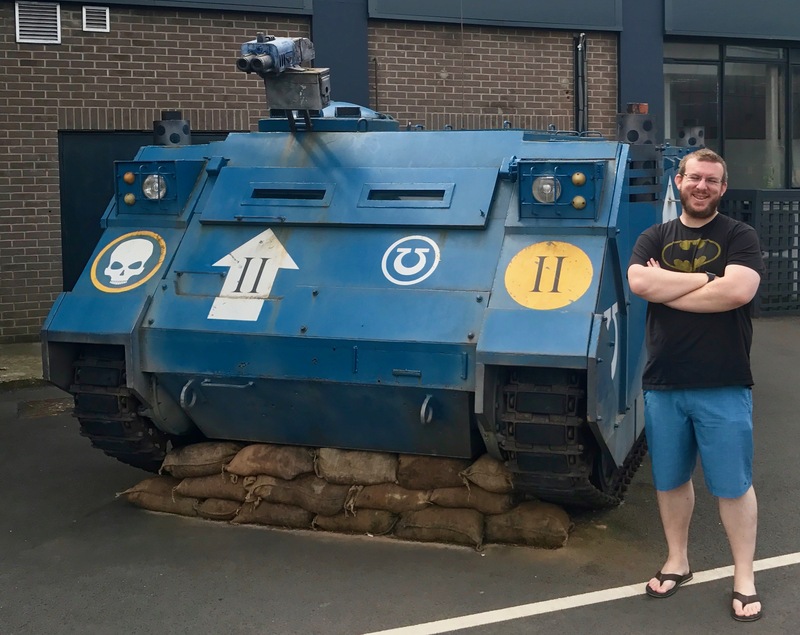 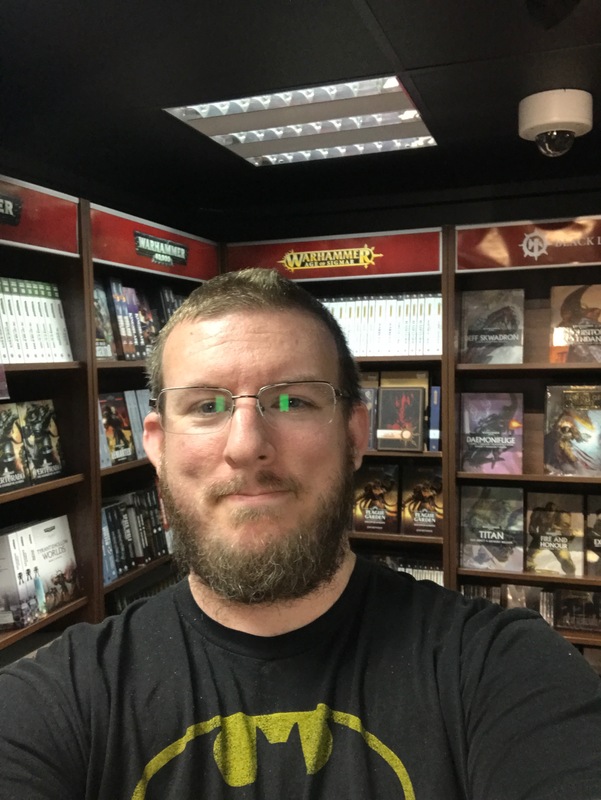 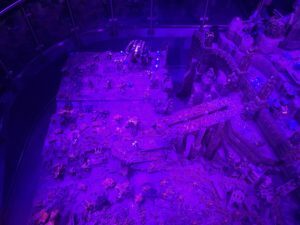 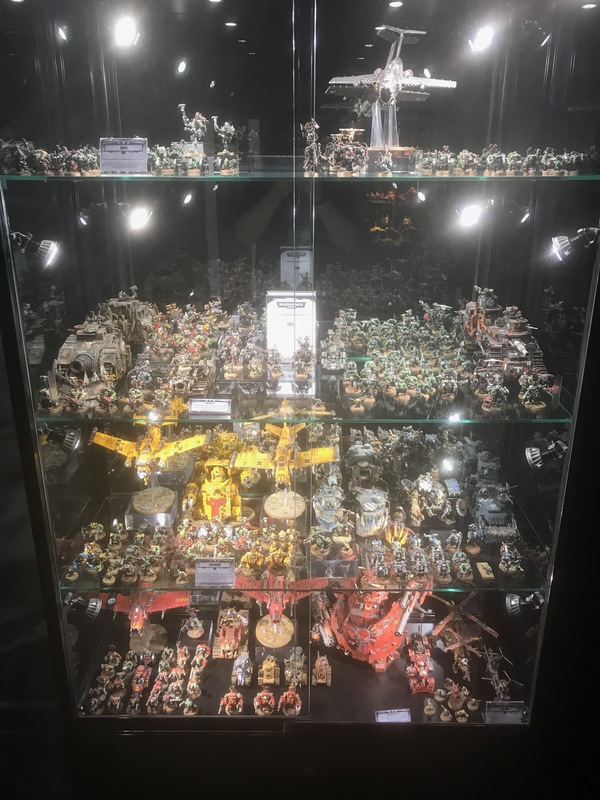 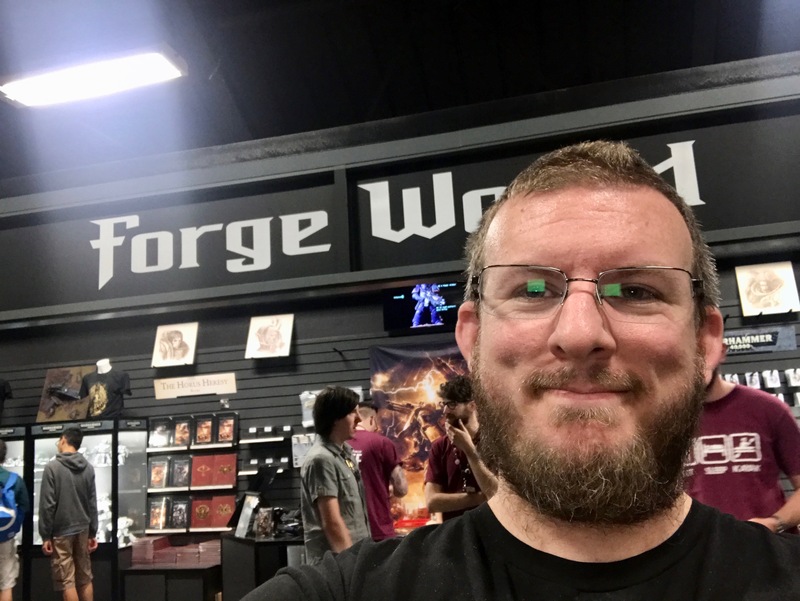 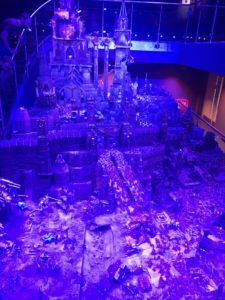 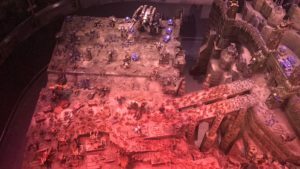 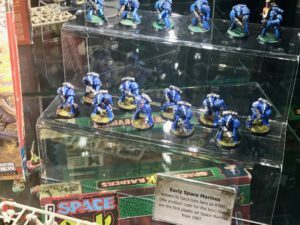 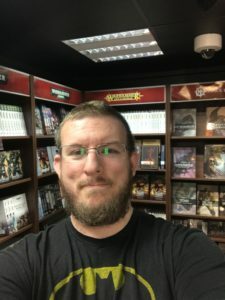 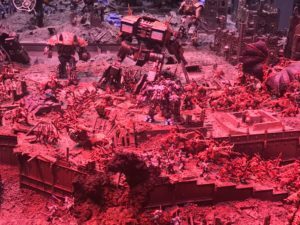 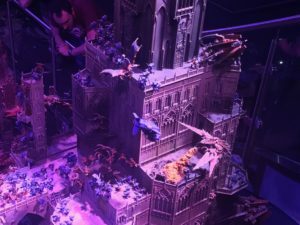 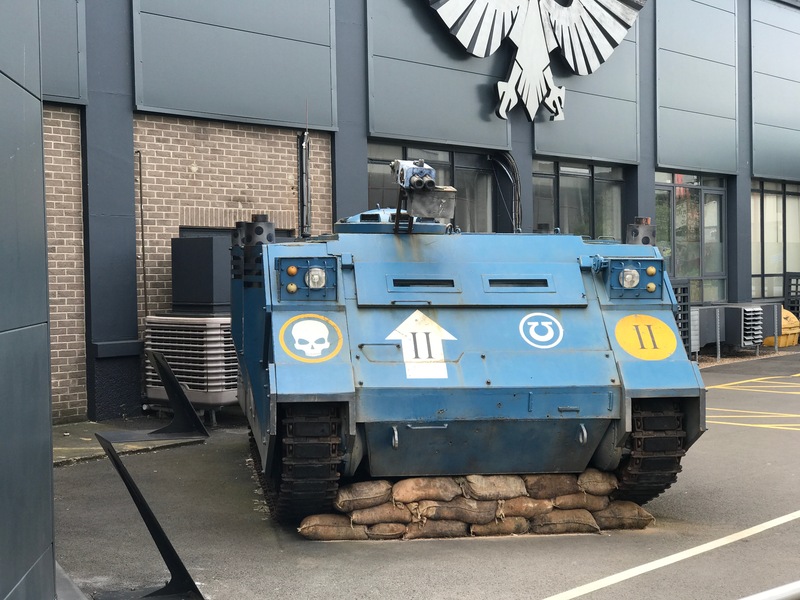 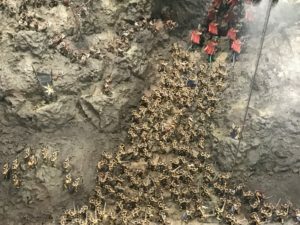 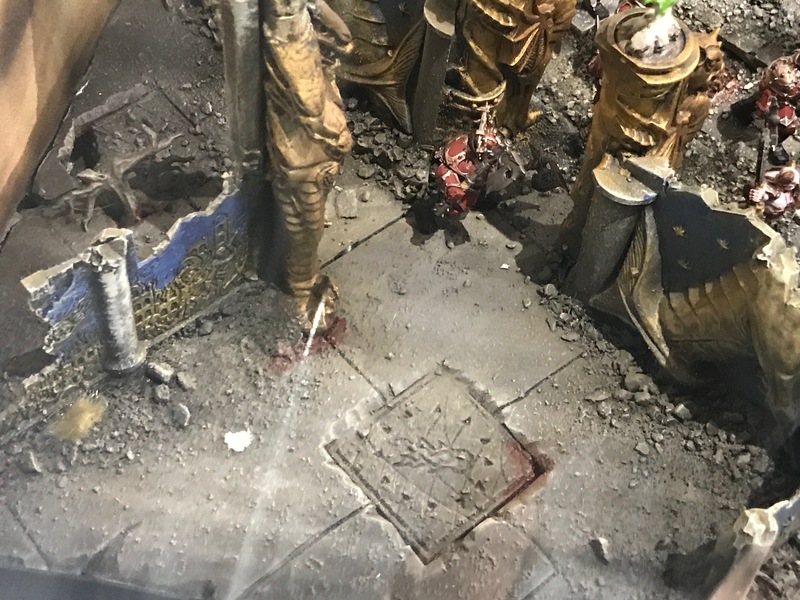 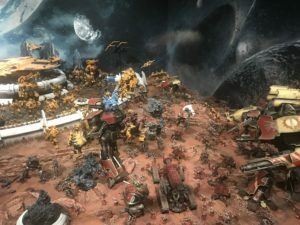 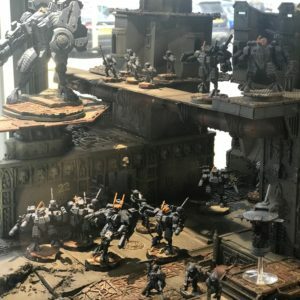 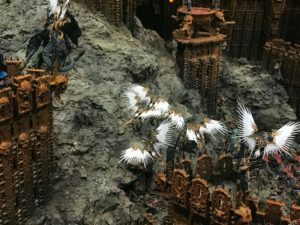 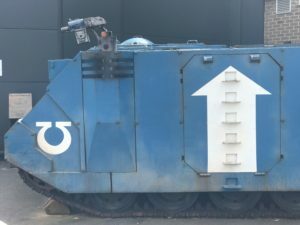 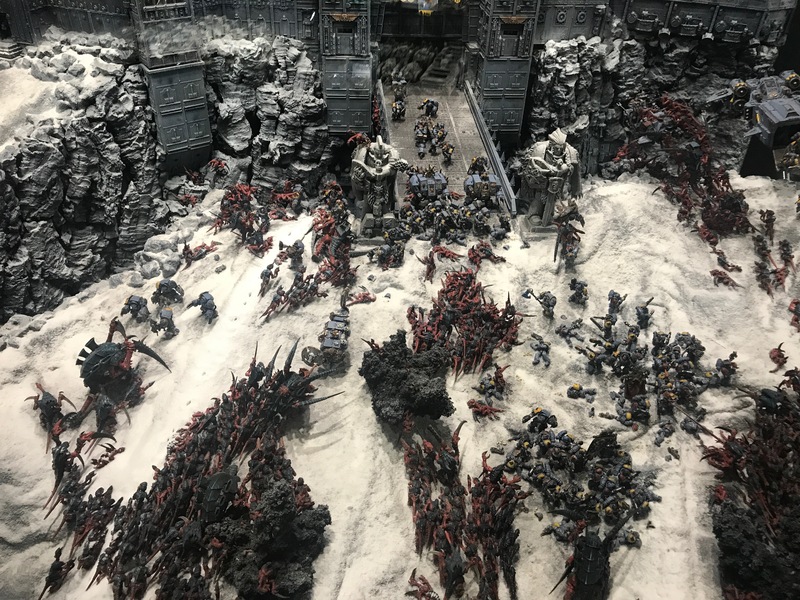 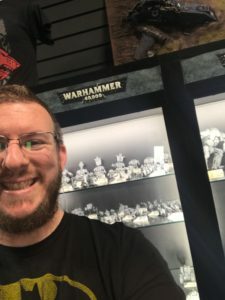 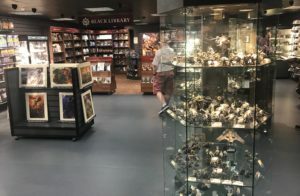 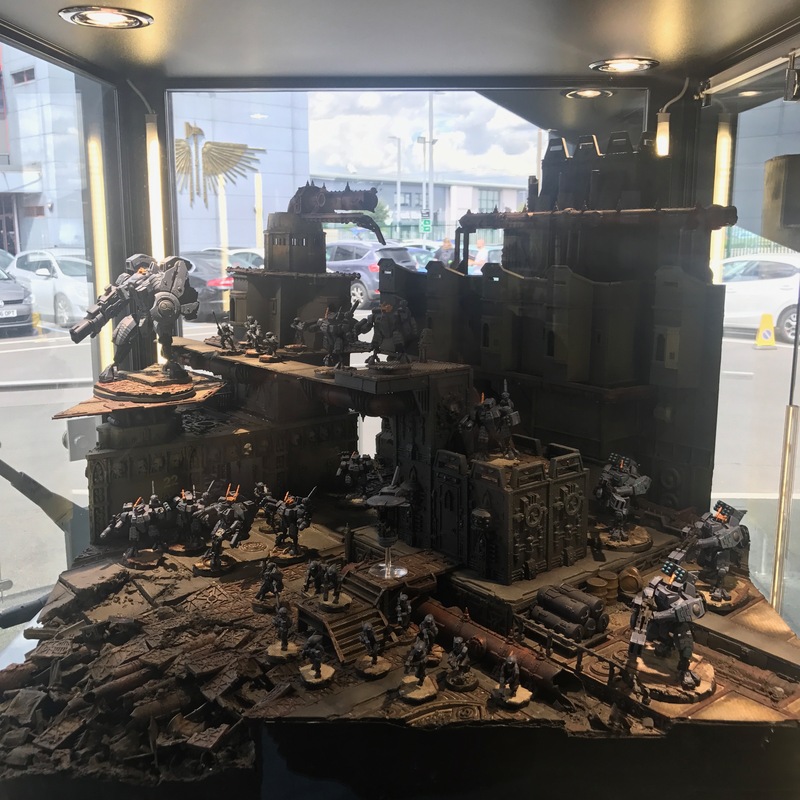 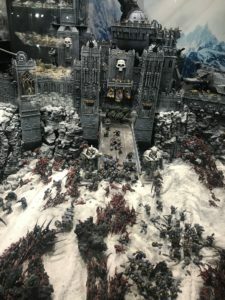 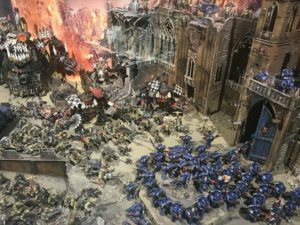 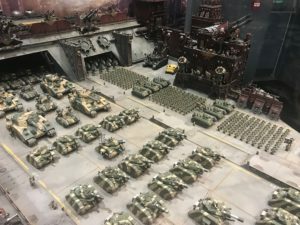 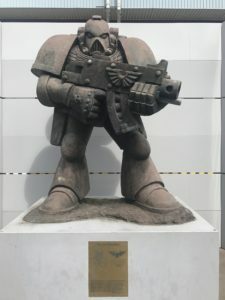 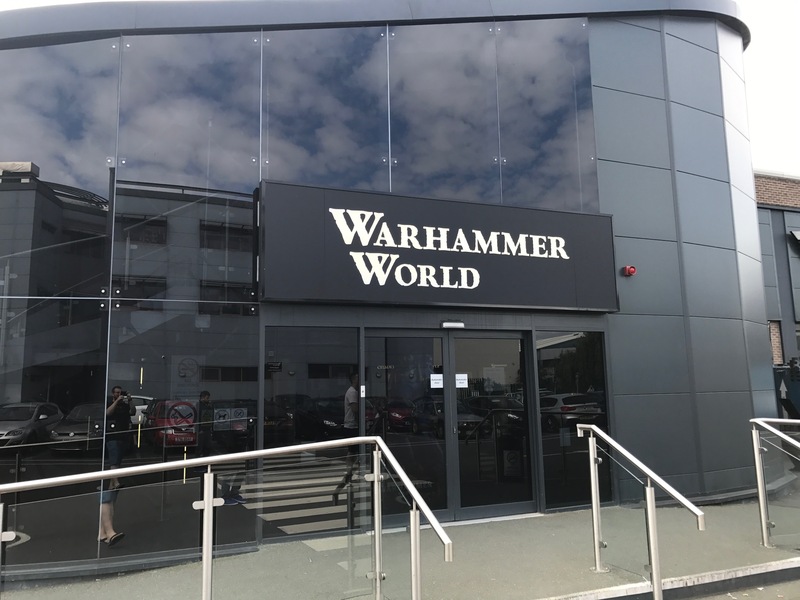 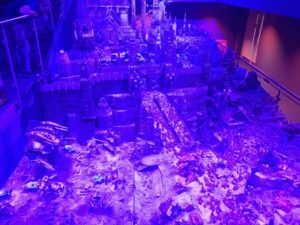 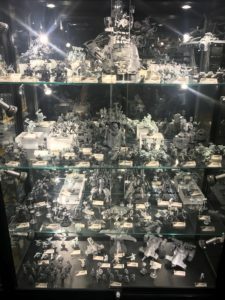 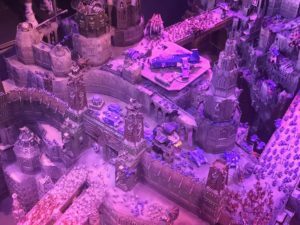 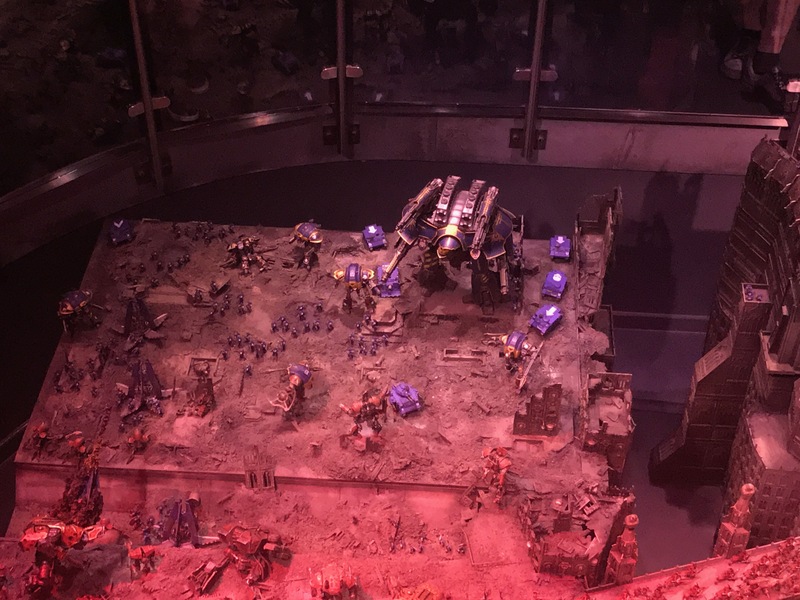 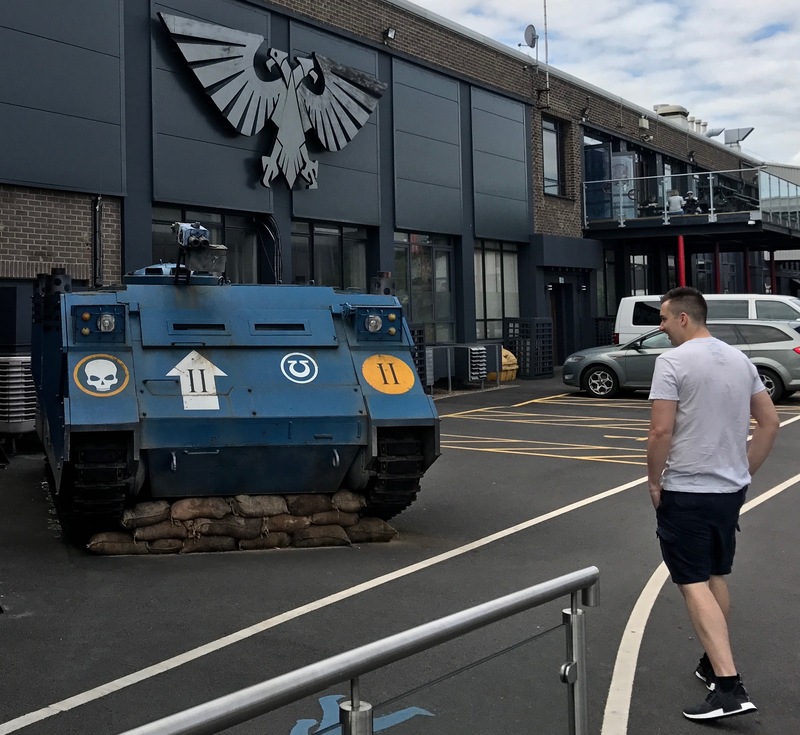 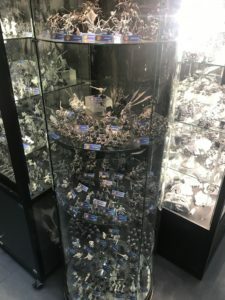 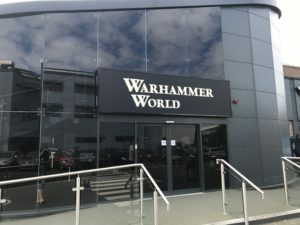 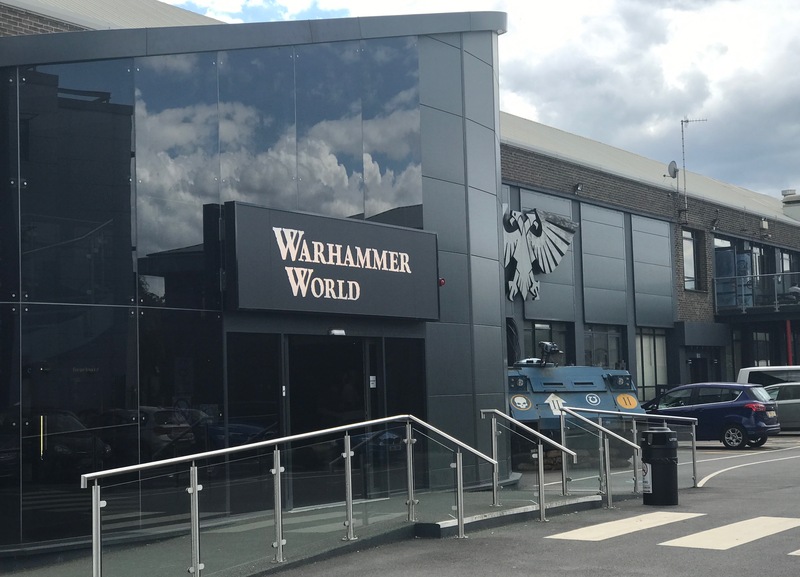 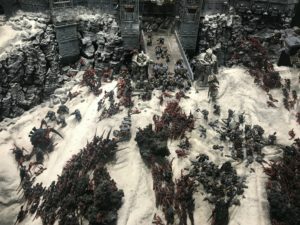 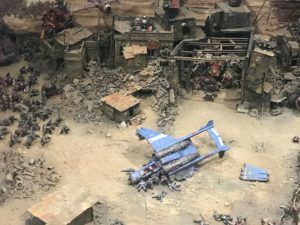 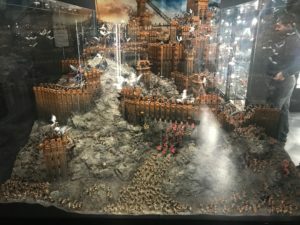 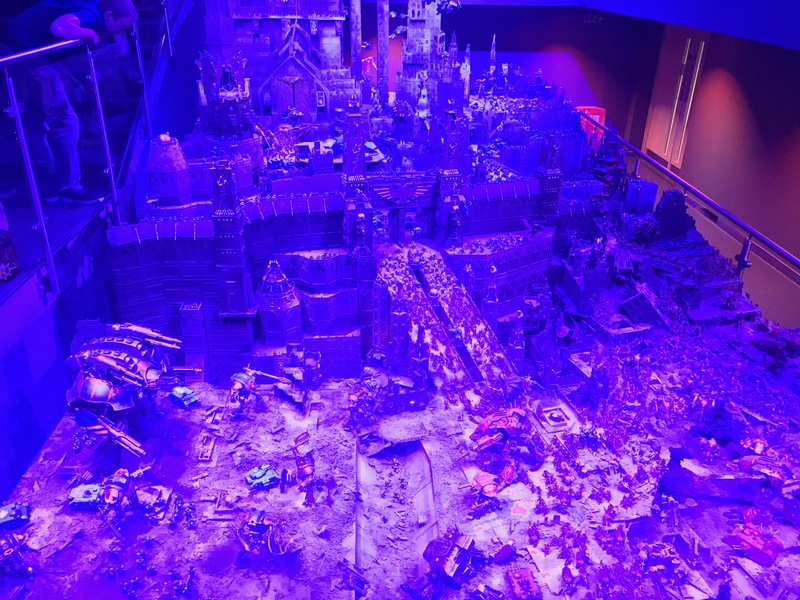 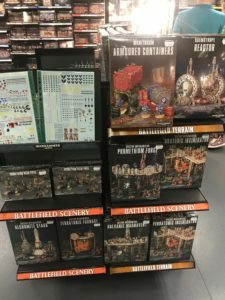 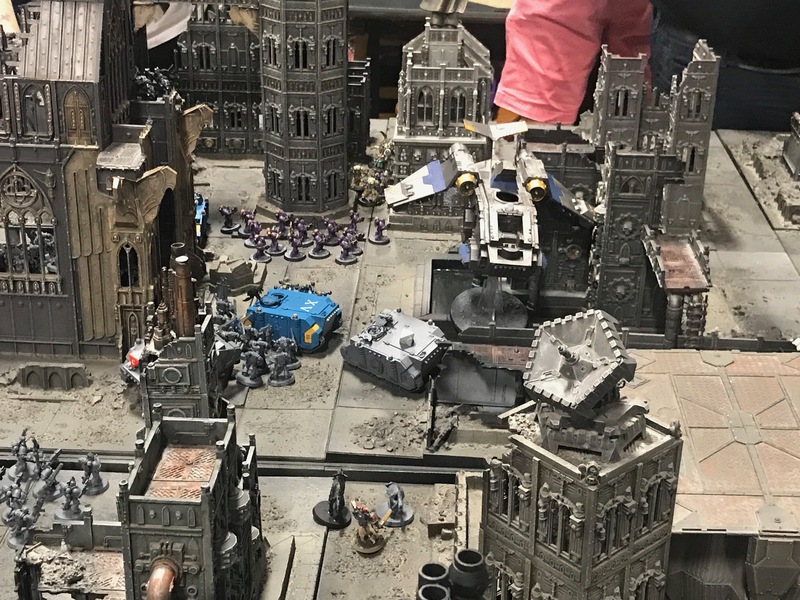 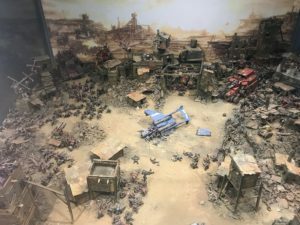 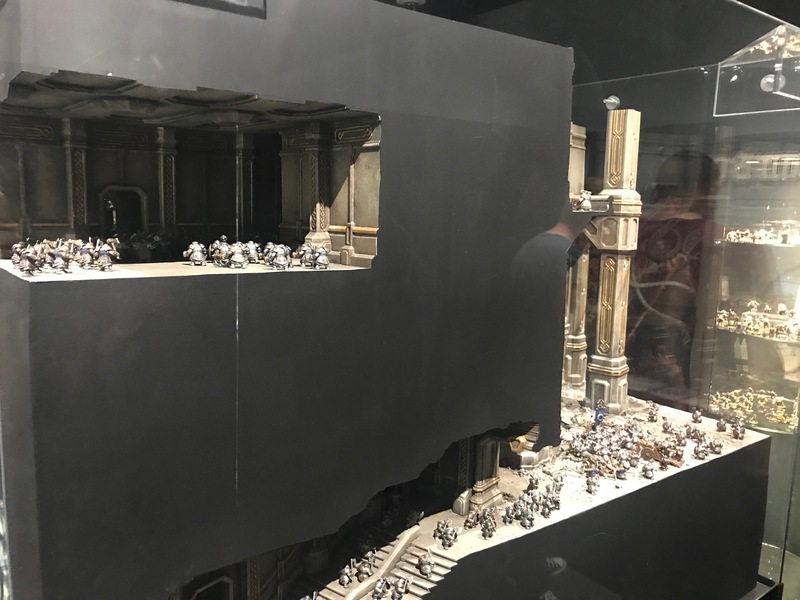 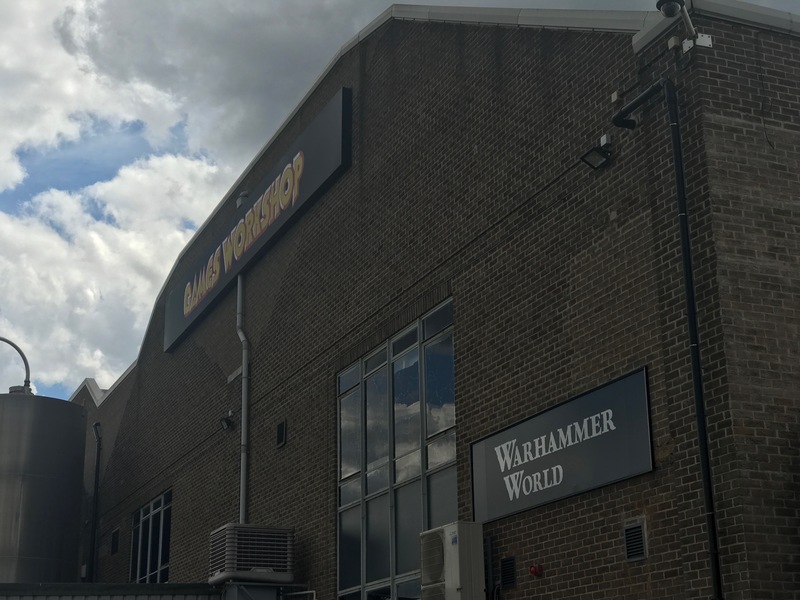 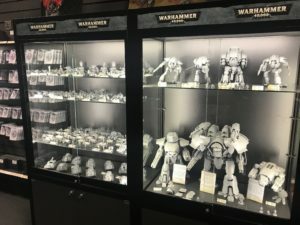 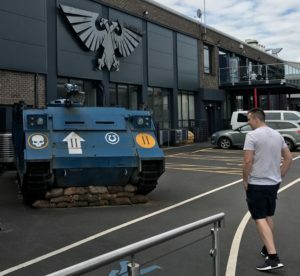 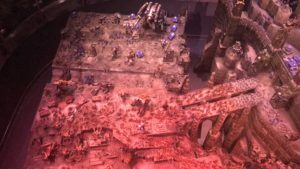 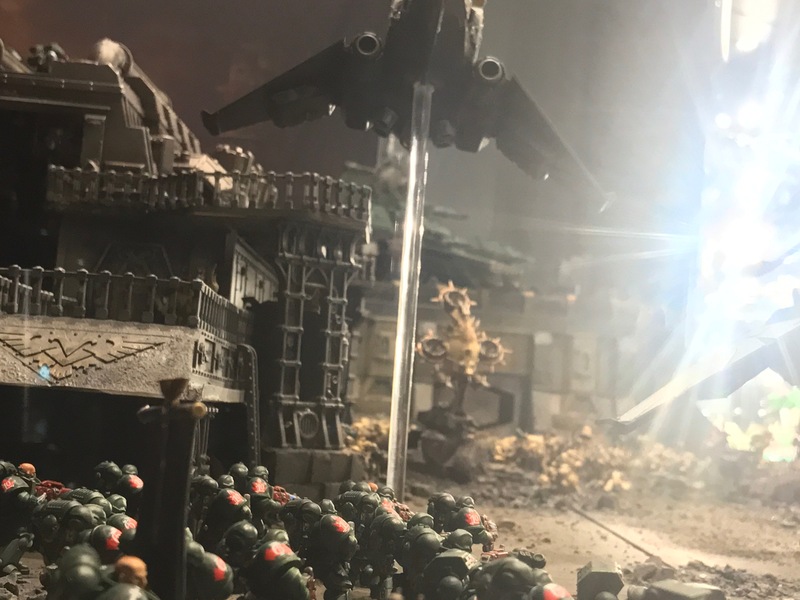 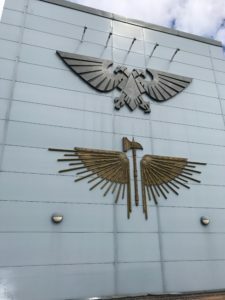 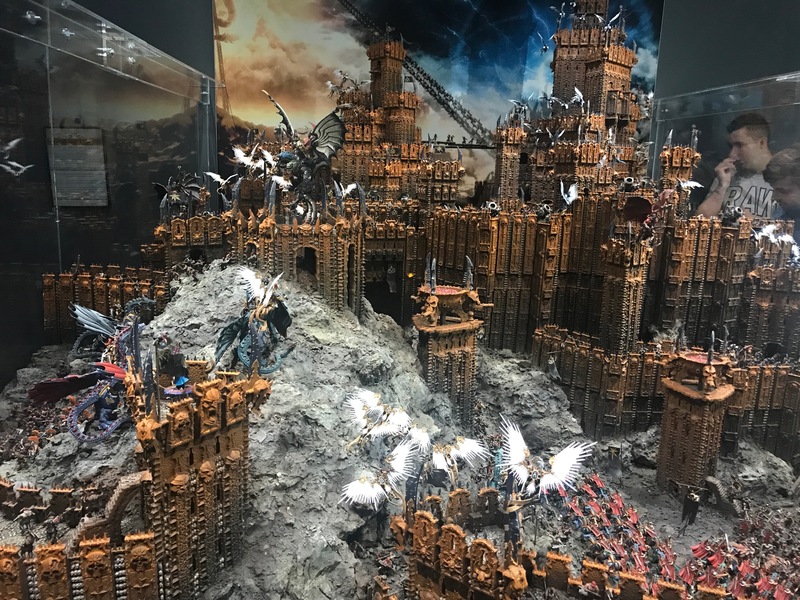 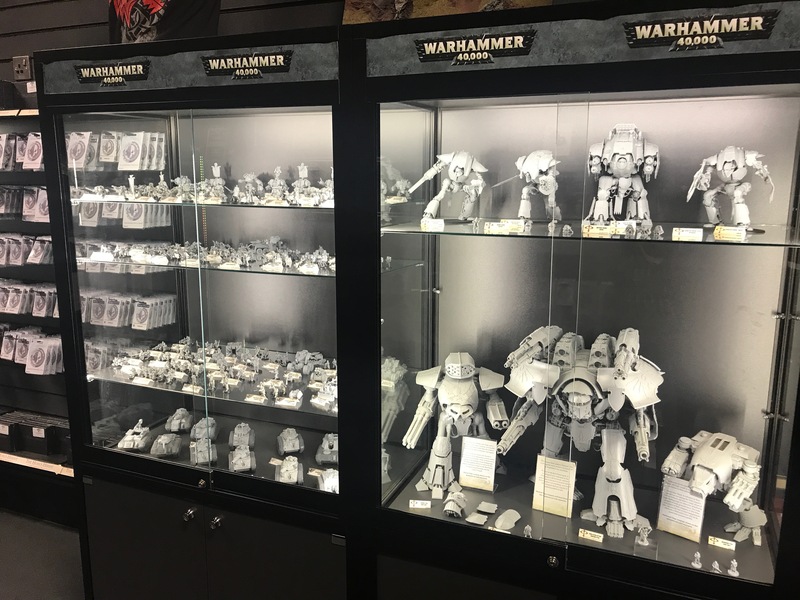 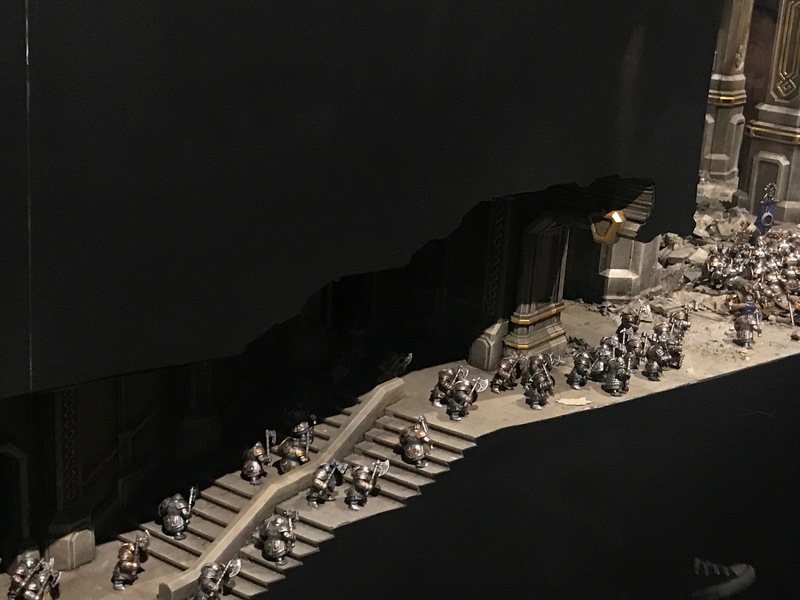 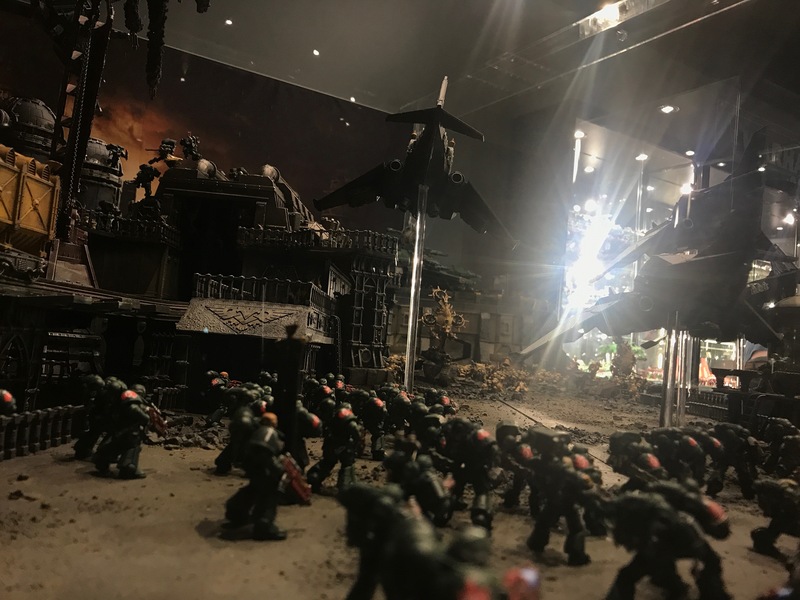 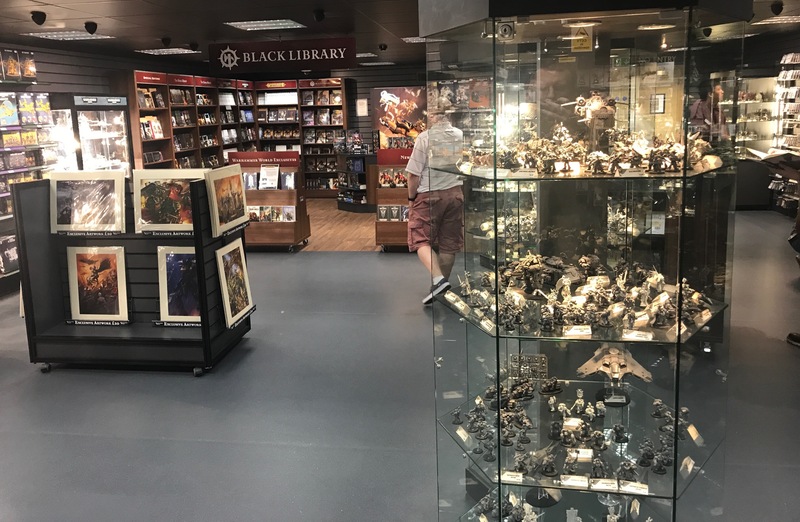 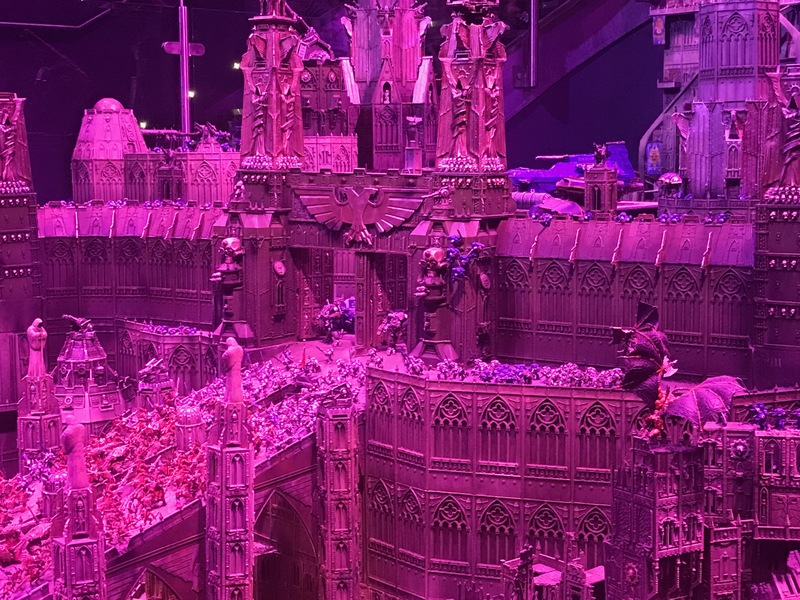 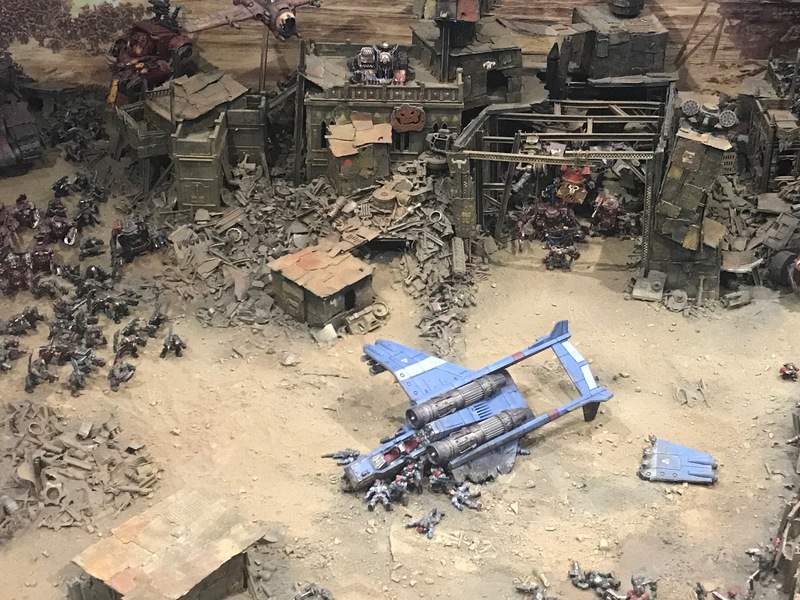 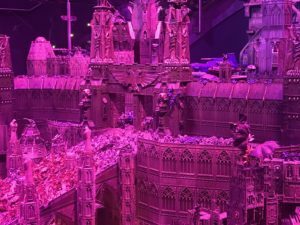 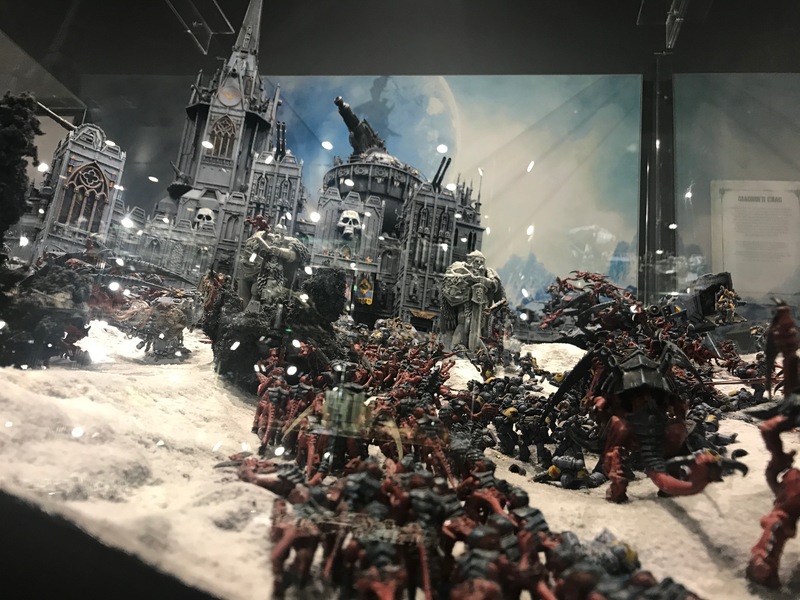 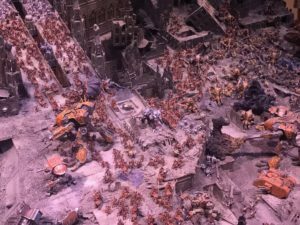 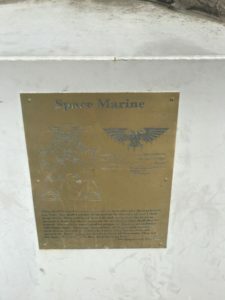 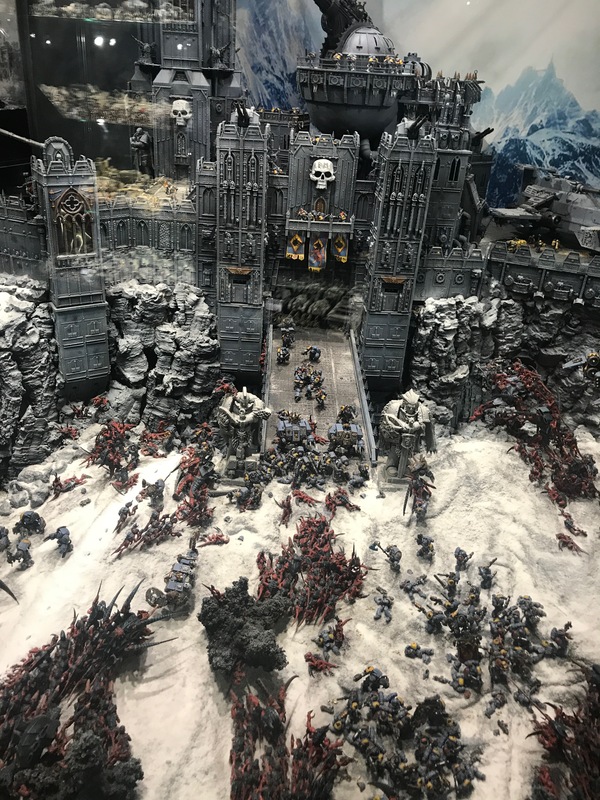 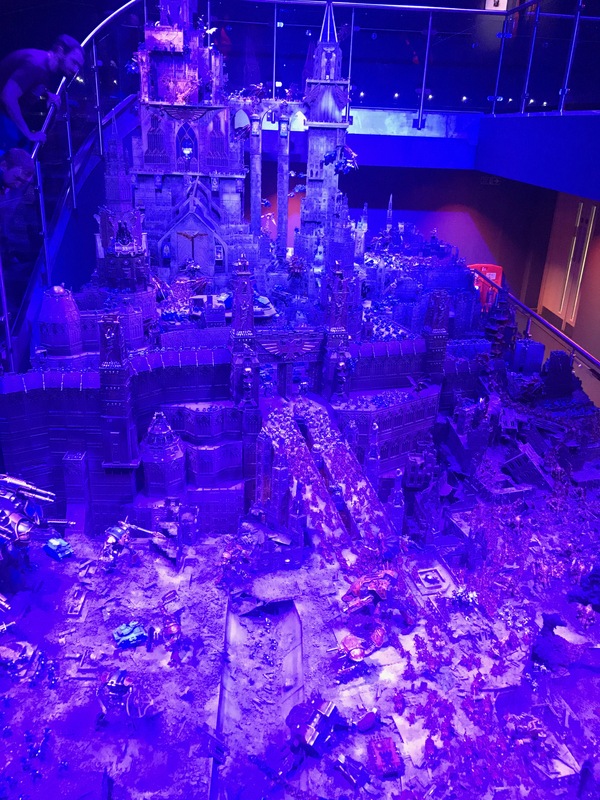 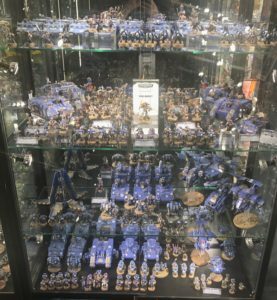 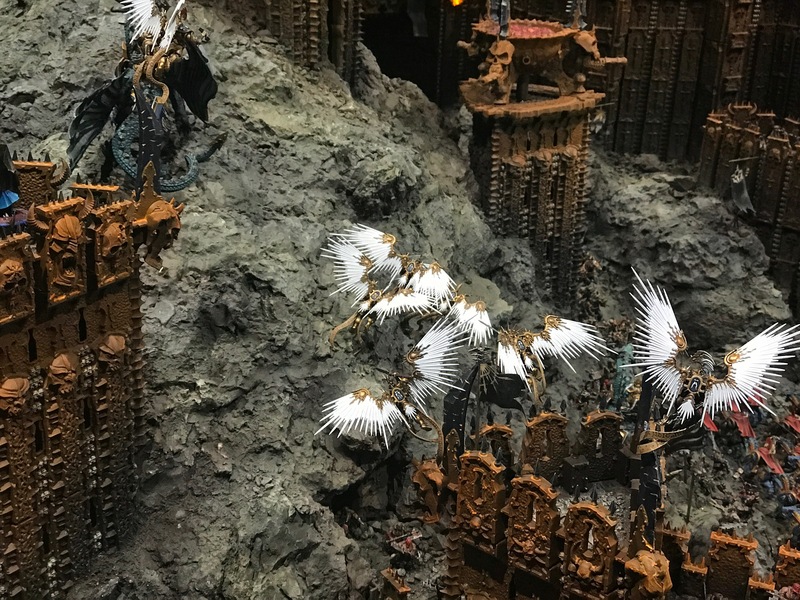 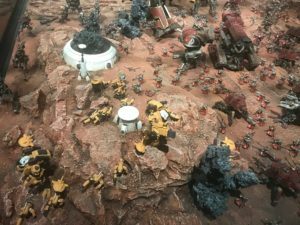 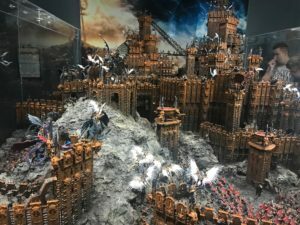 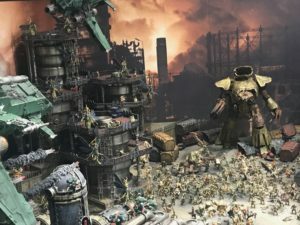 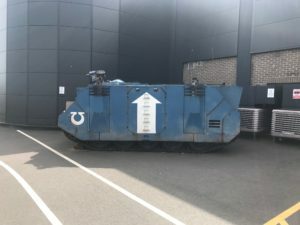 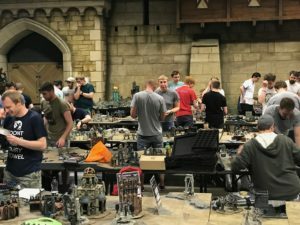 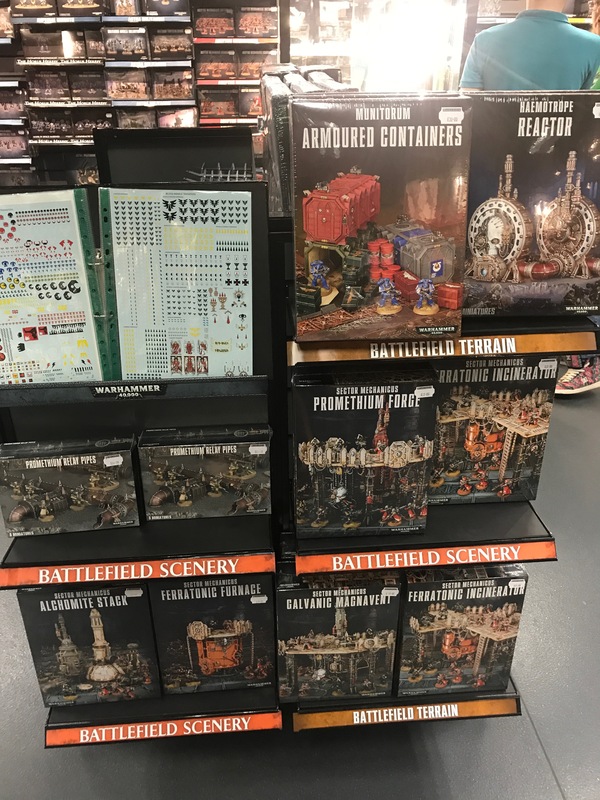 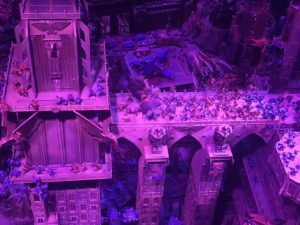 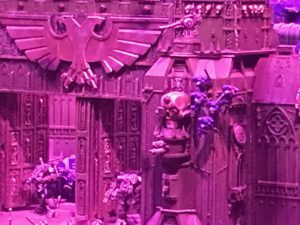 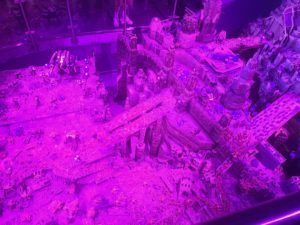 Format GalleryPosted on July 18, 2017 Categories Warhammer, Warhammer WorldLeave a comment on Grey Knights Display! 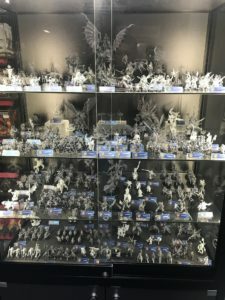 A blast from the pre-AoS past! 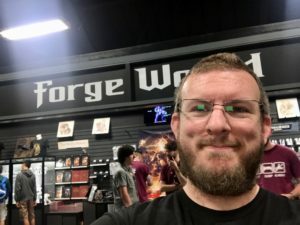 The actual store is good sized, had some cool exclusives, and I would like to go again. I may have enjoyed being in there a little too much. 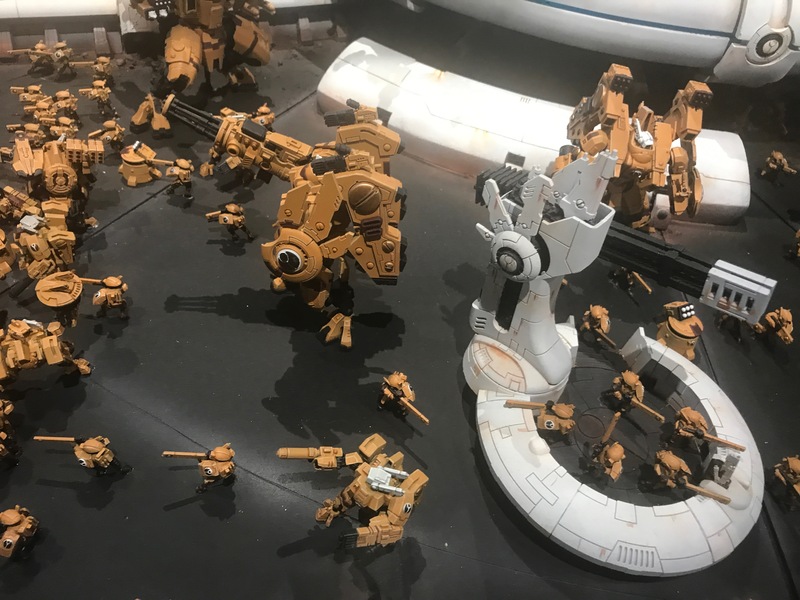 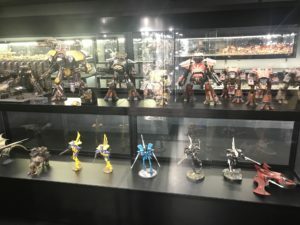 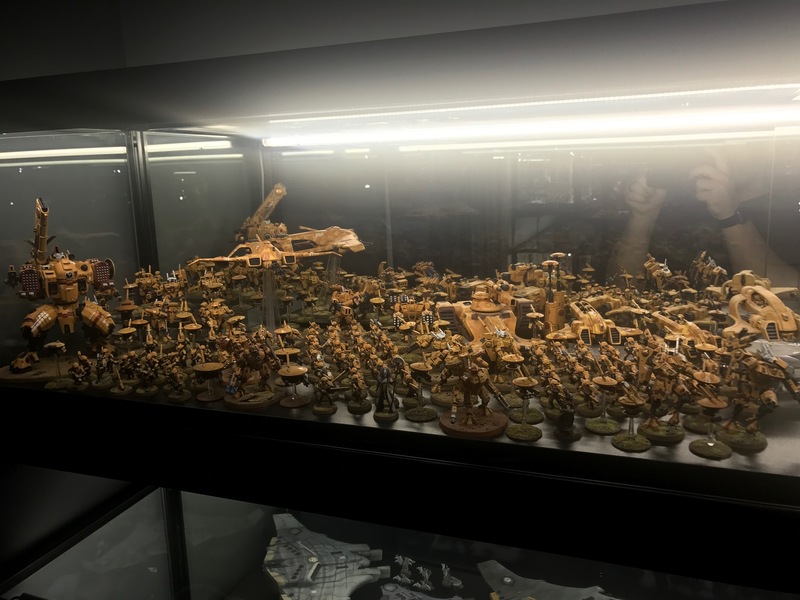 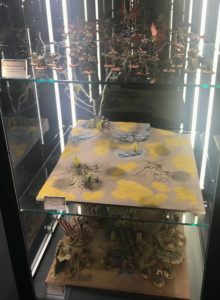 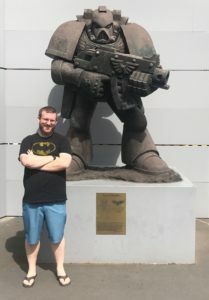 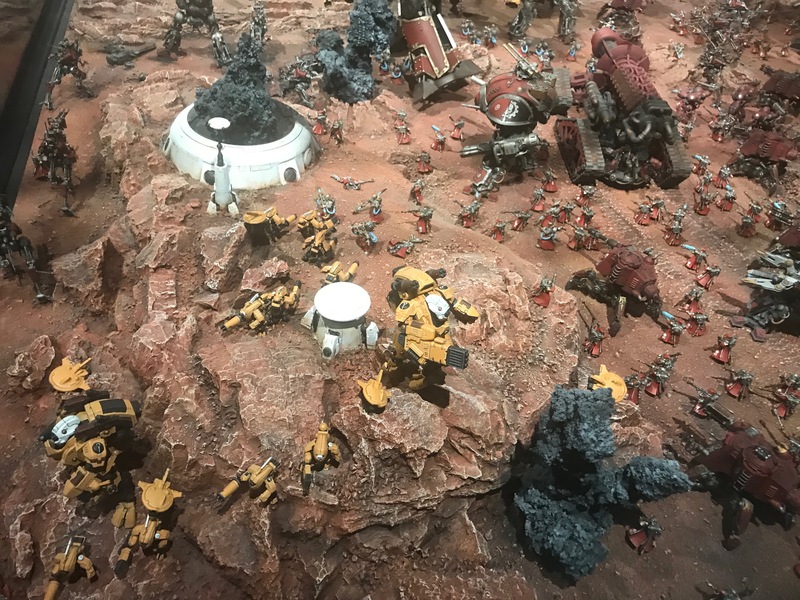 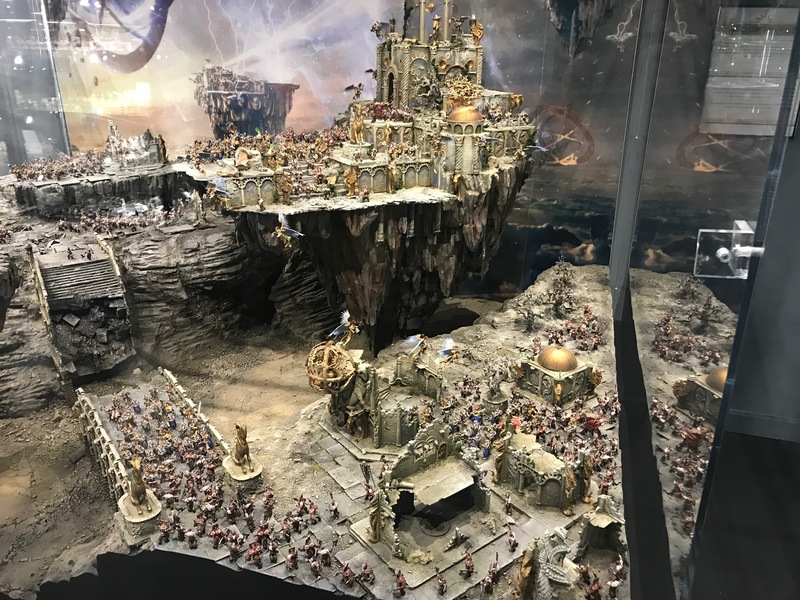 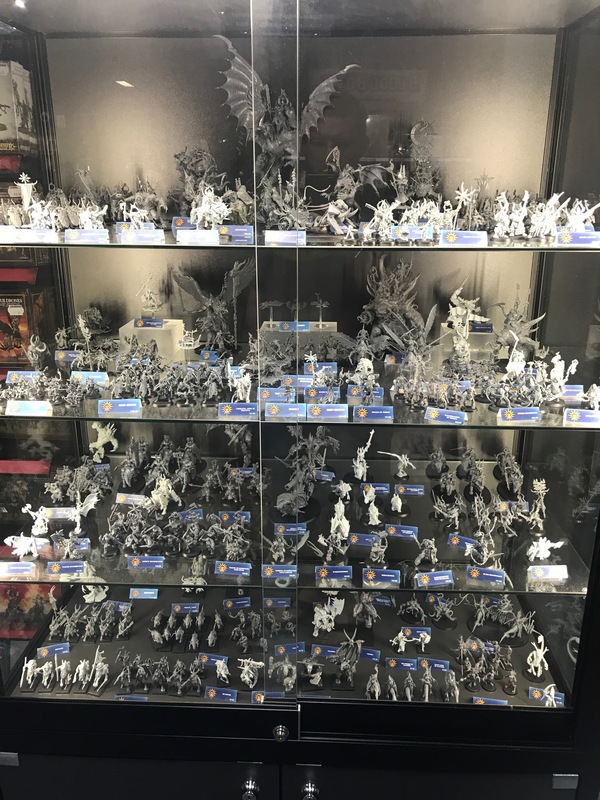 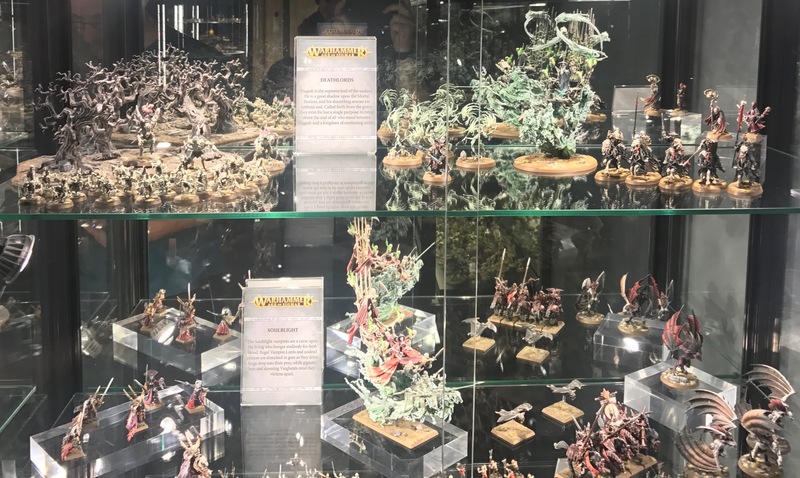 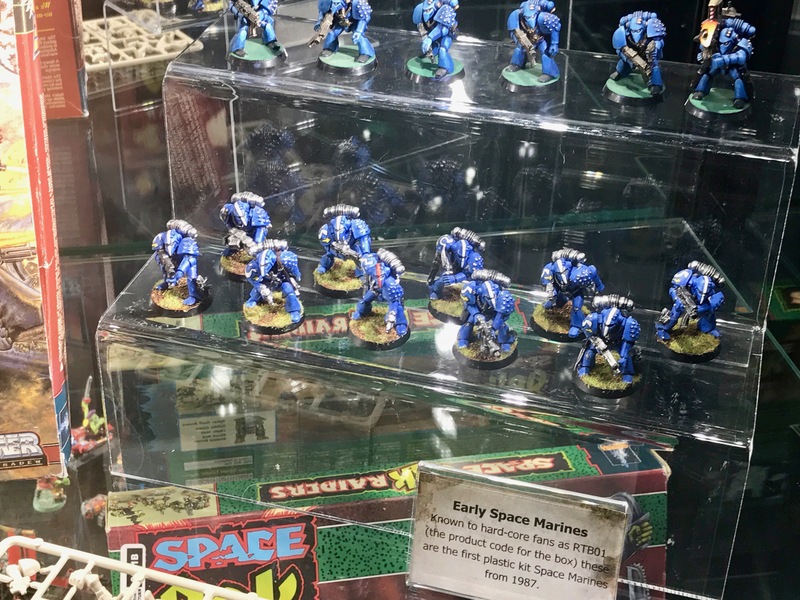 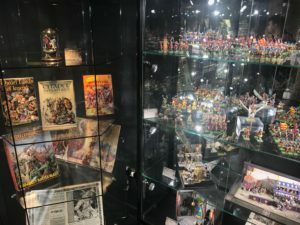 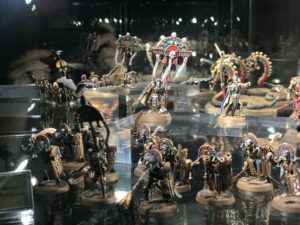 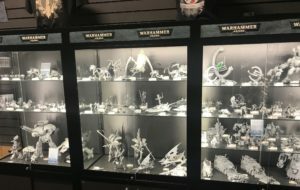 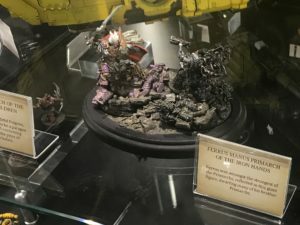 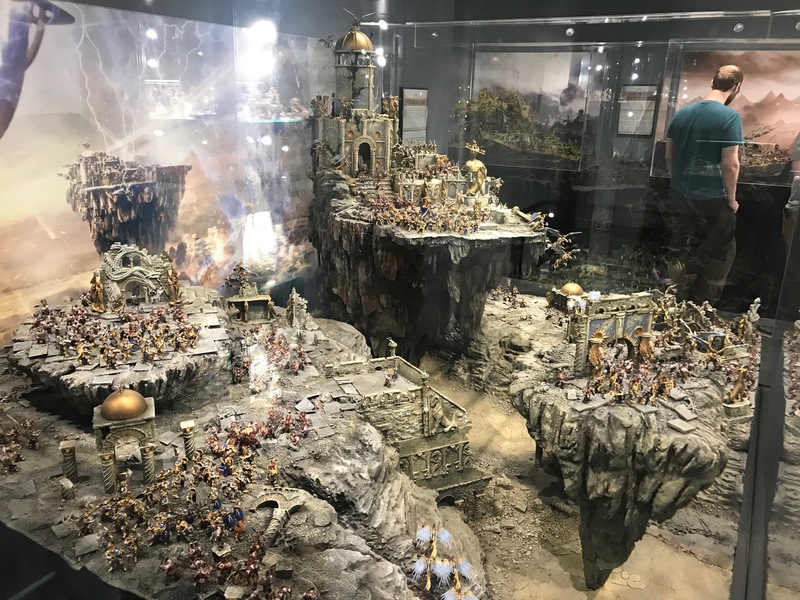 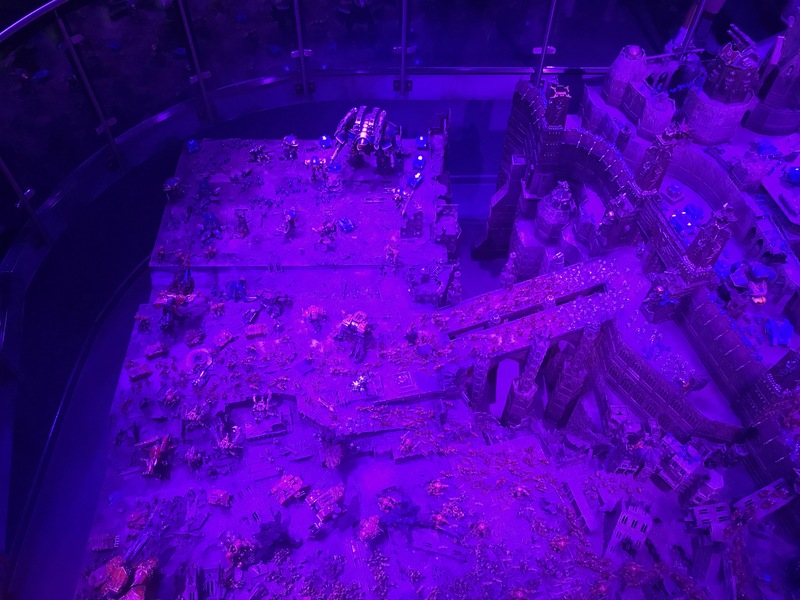 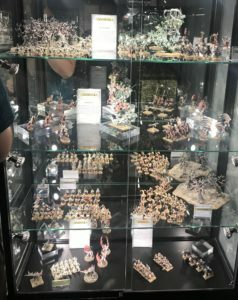 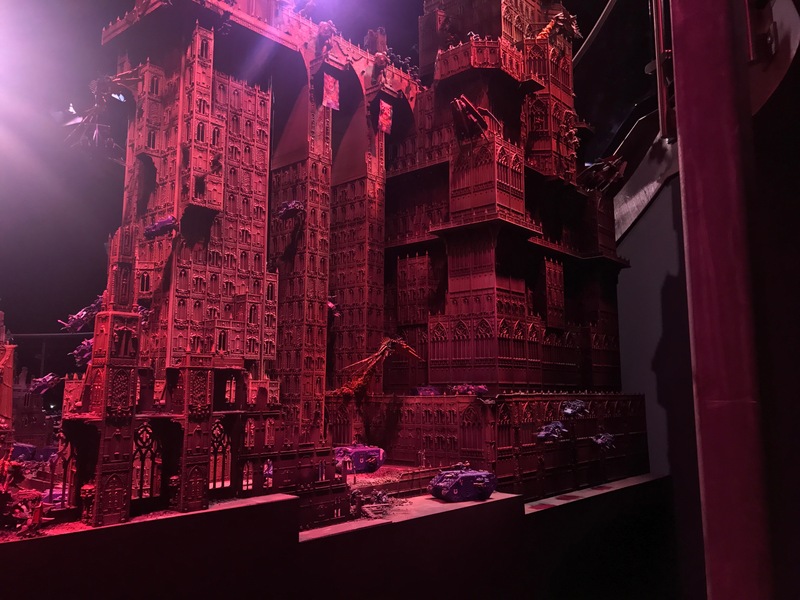 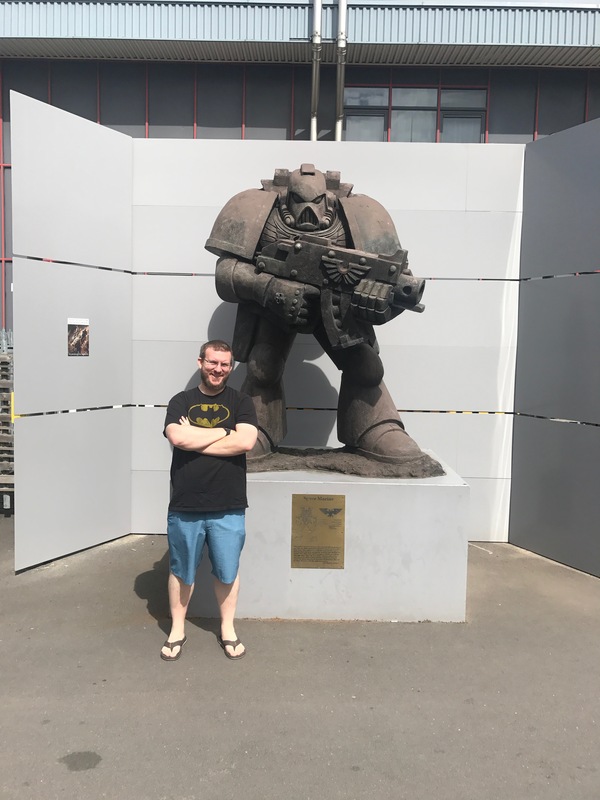 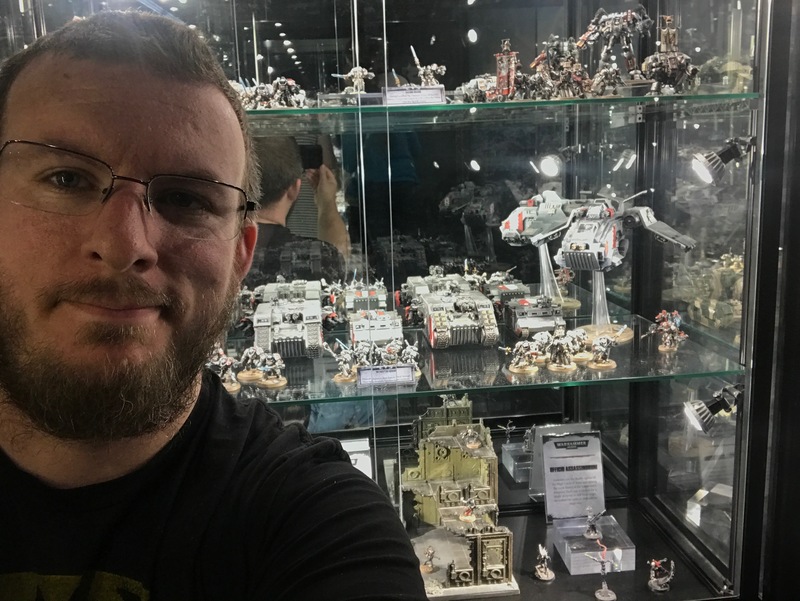 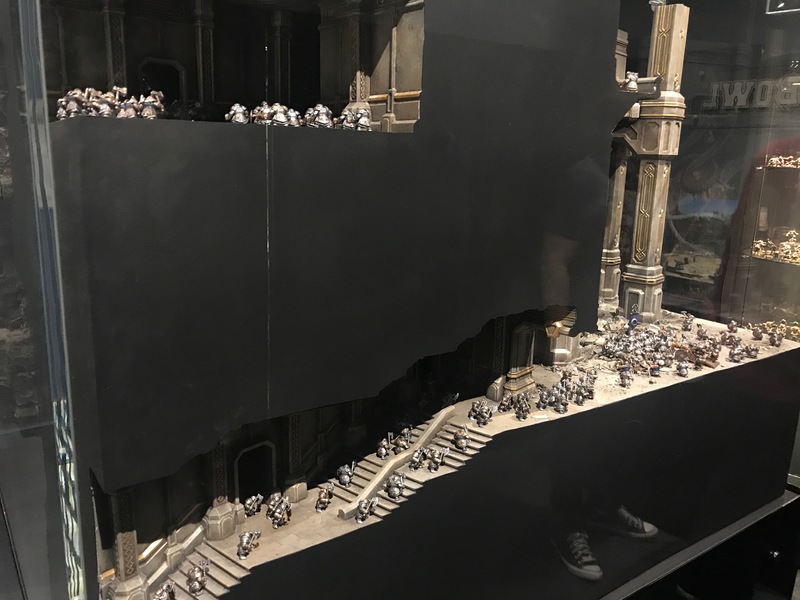 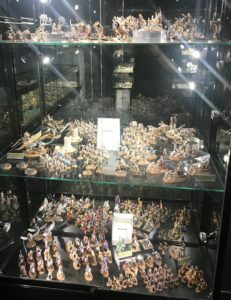 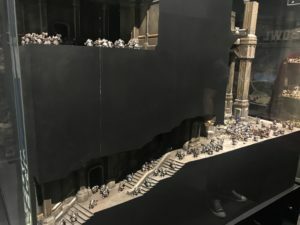 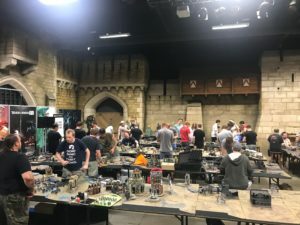 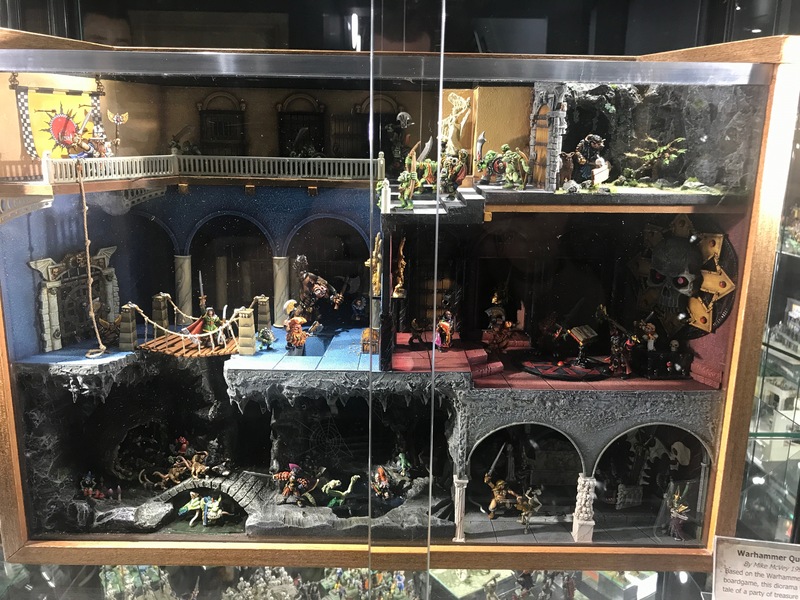 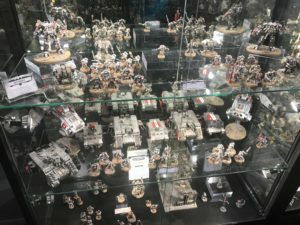 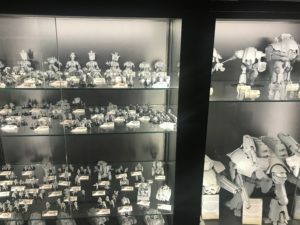 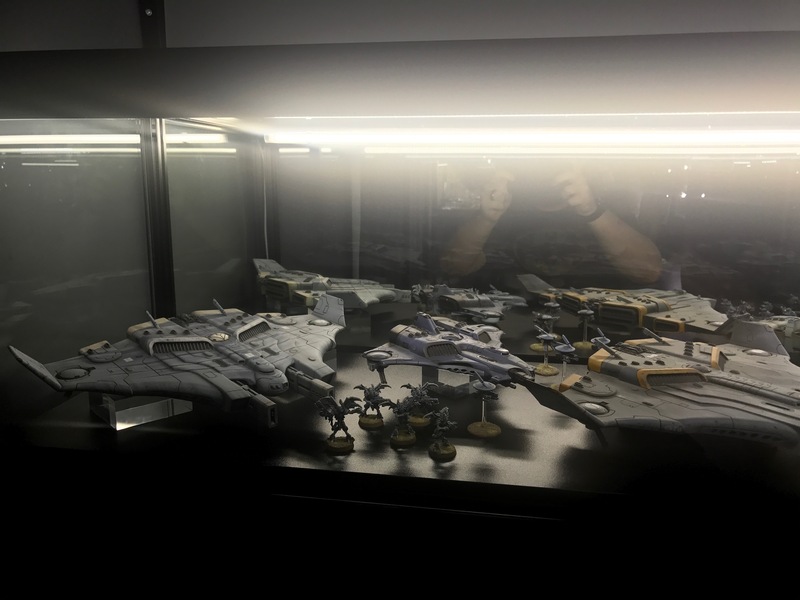 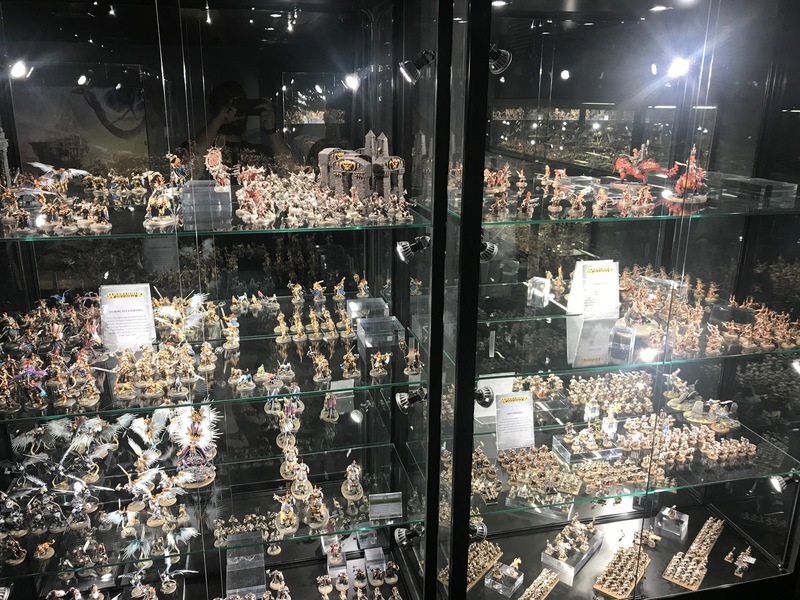 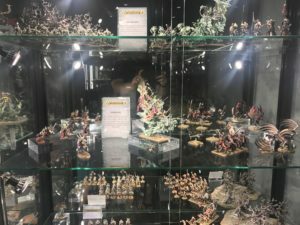 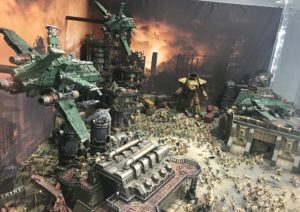 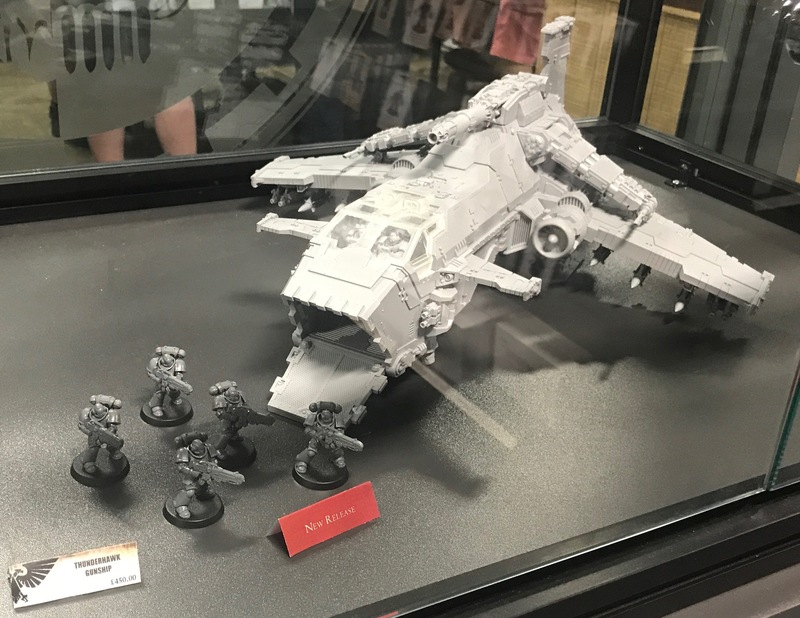 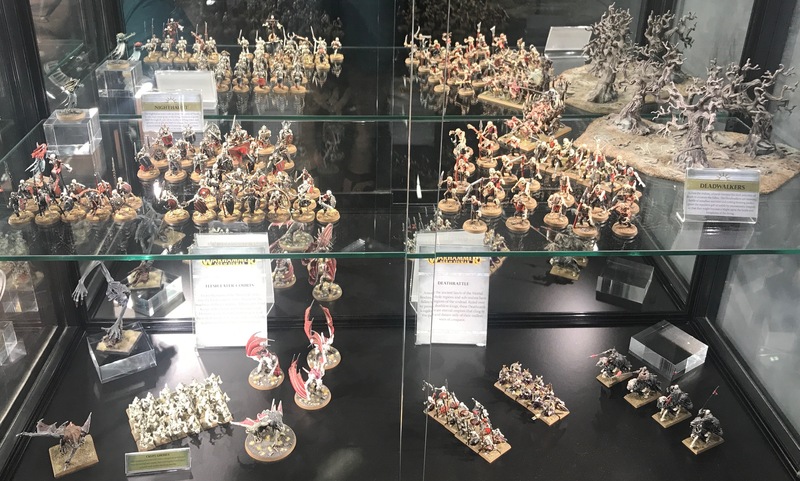 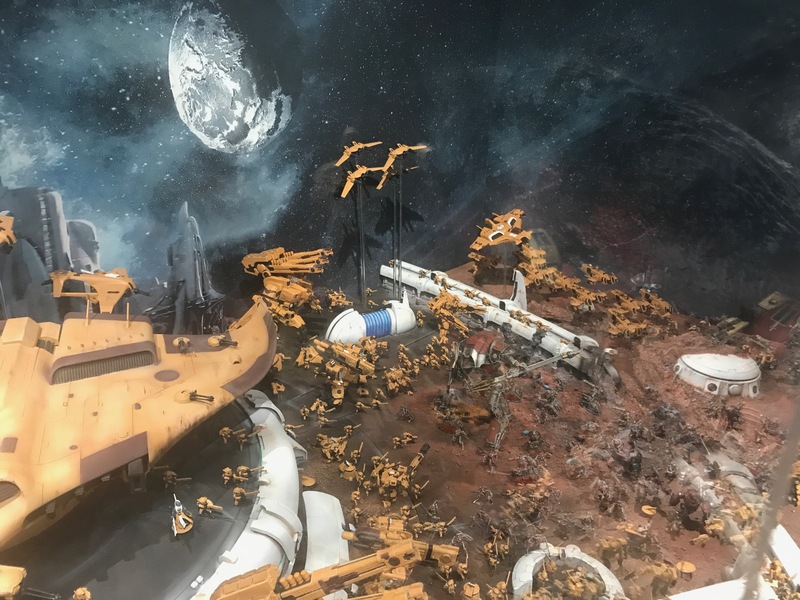 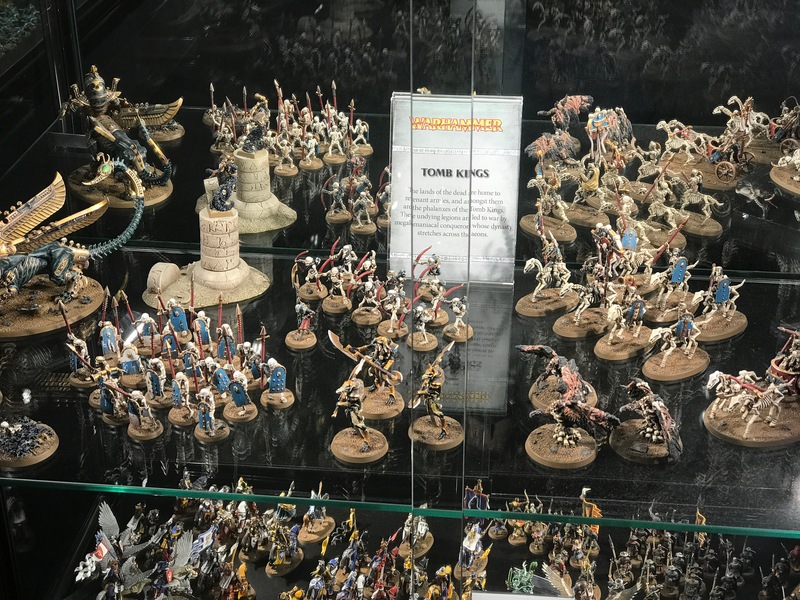 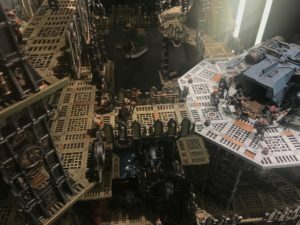 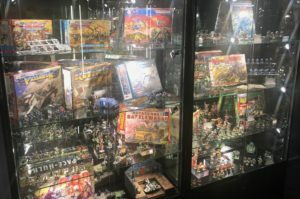 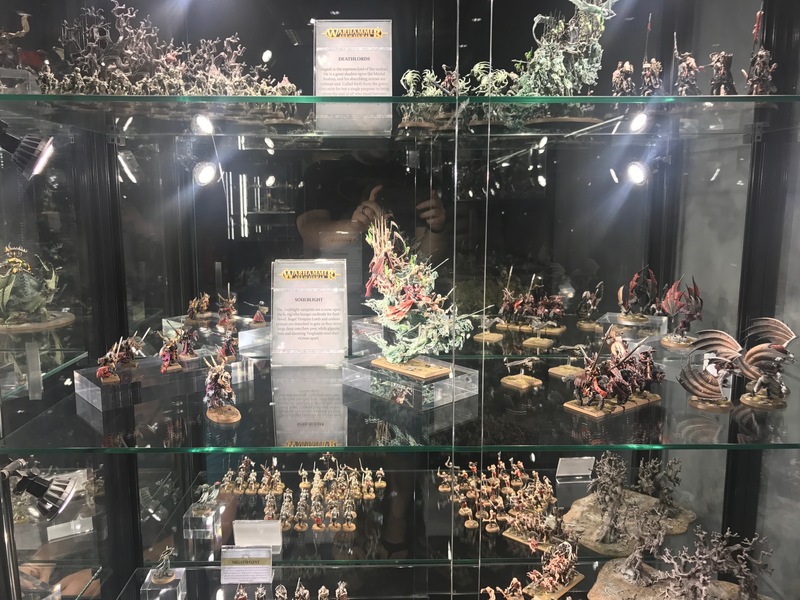 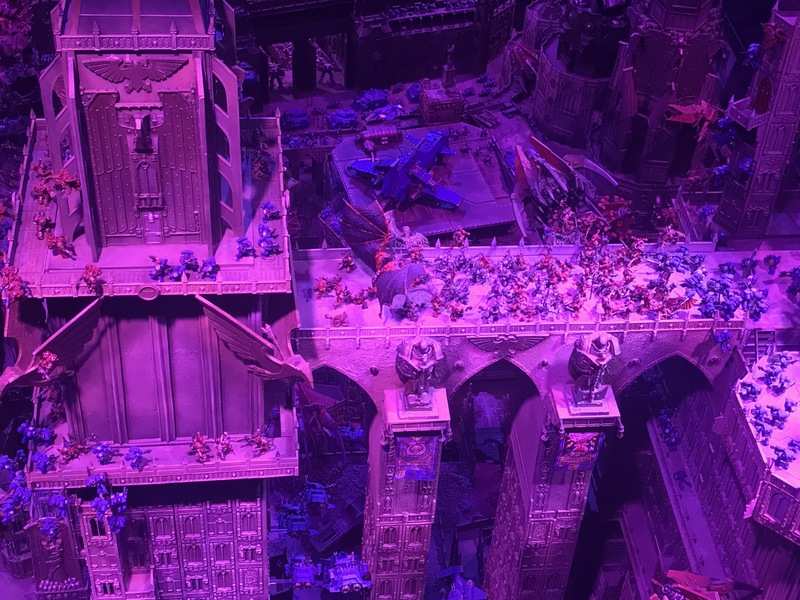 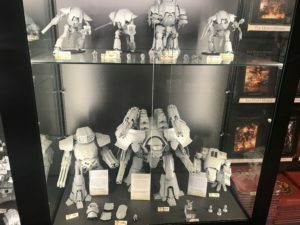 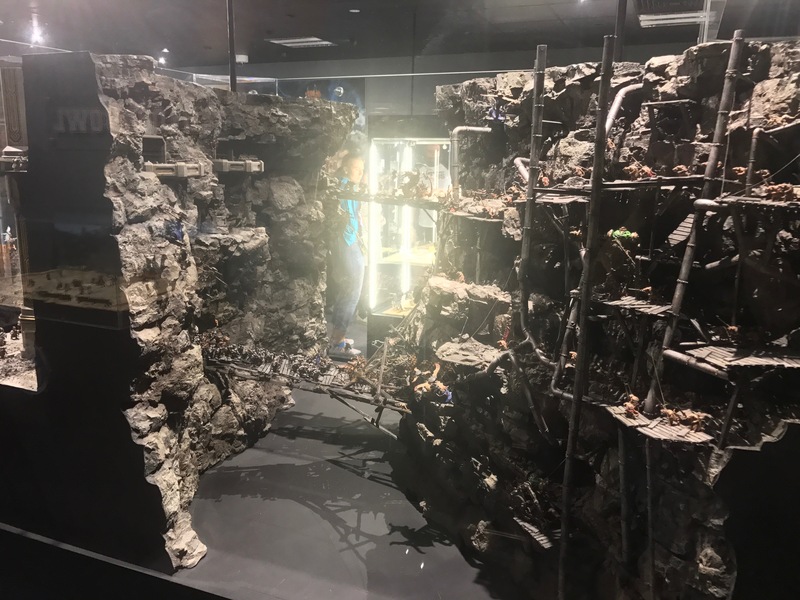 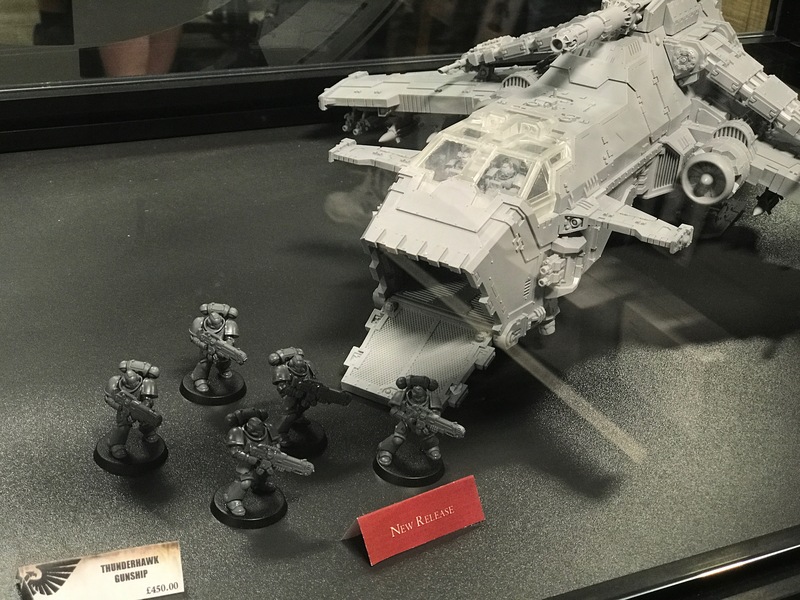 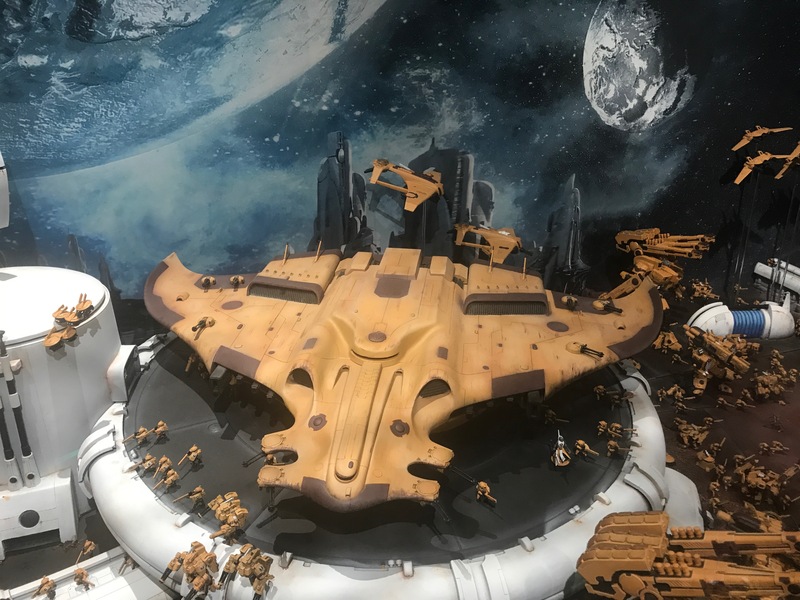 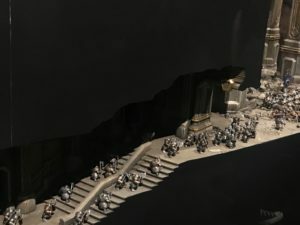 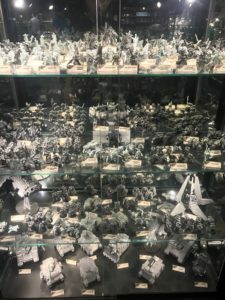 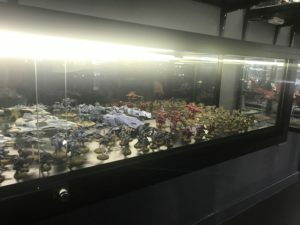 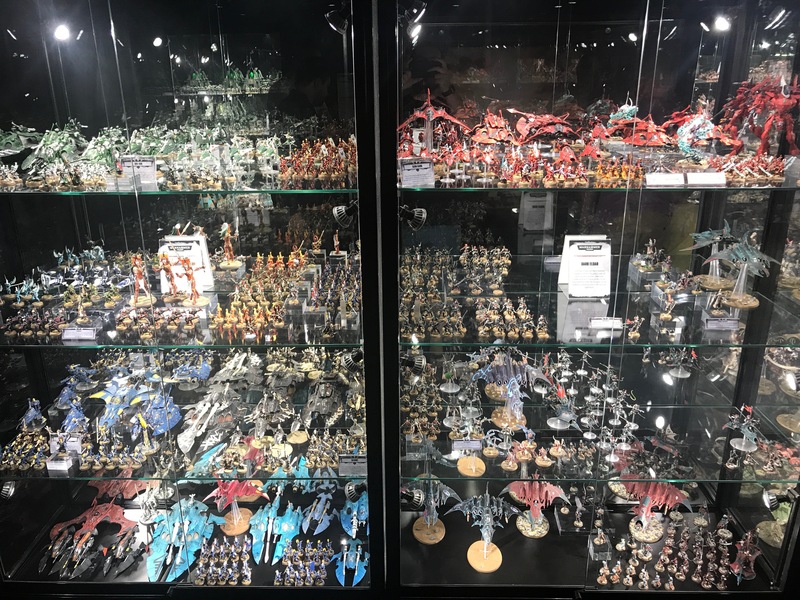 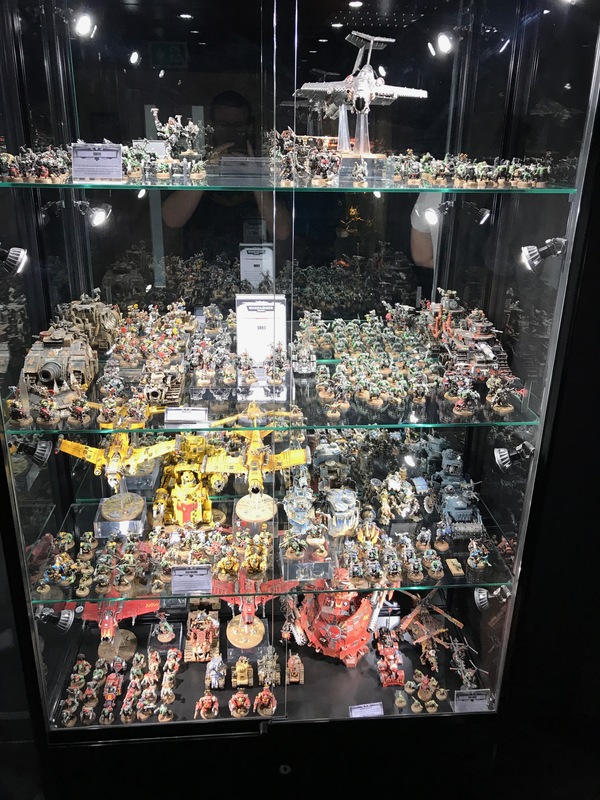 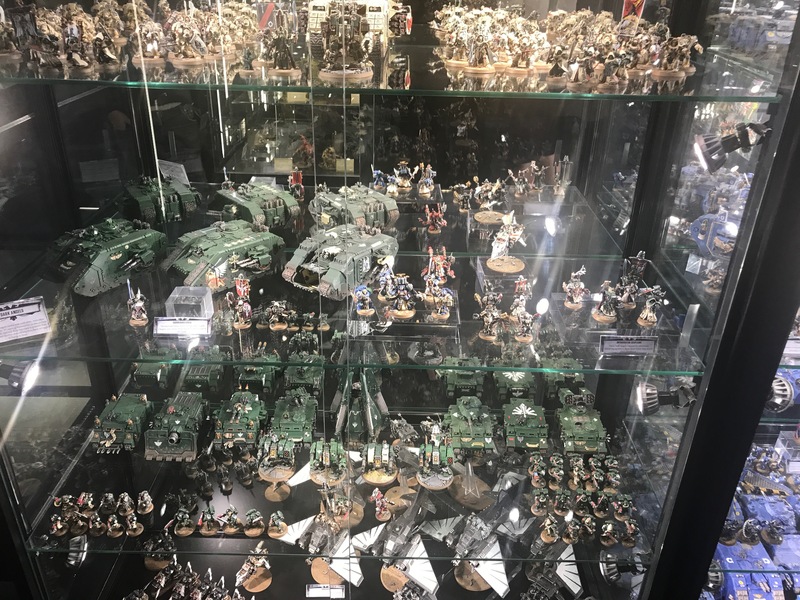 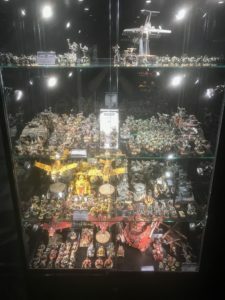 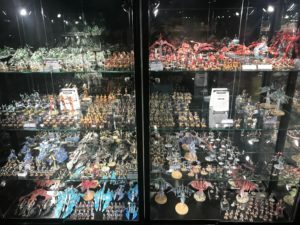 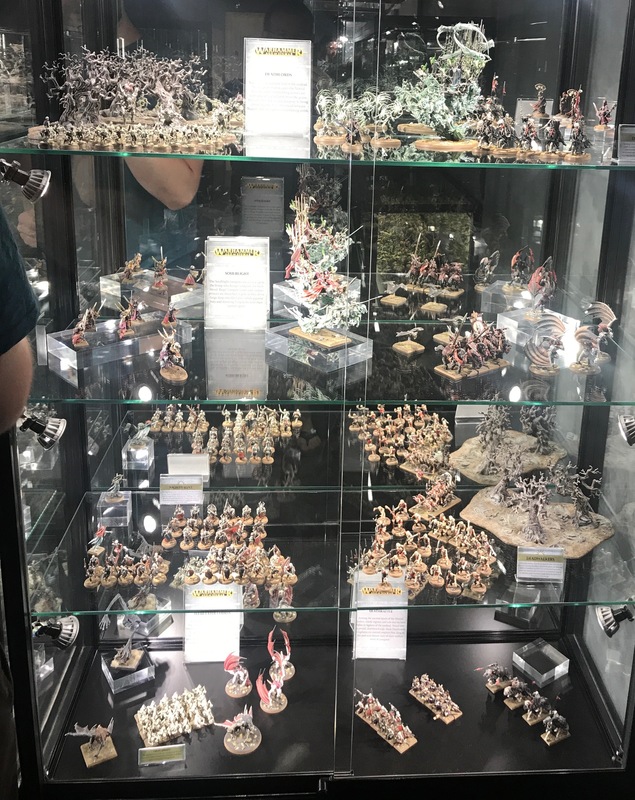 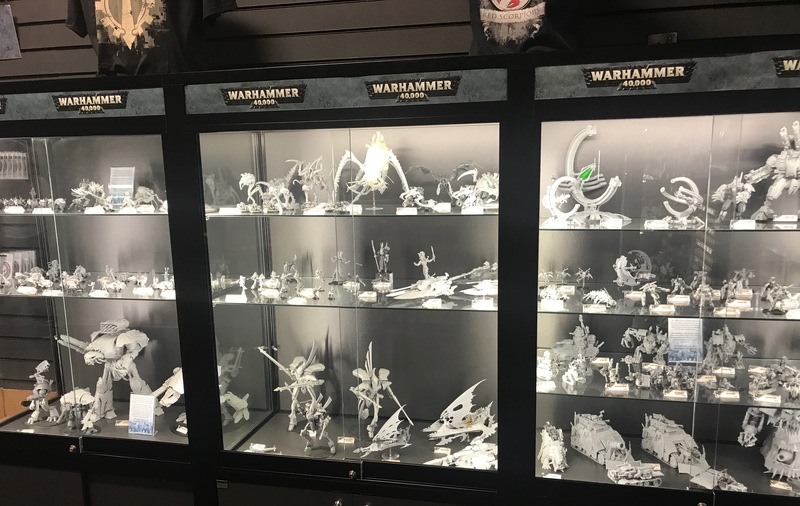 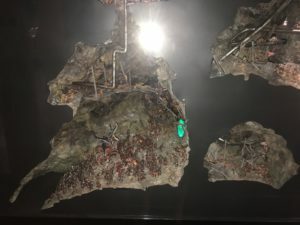 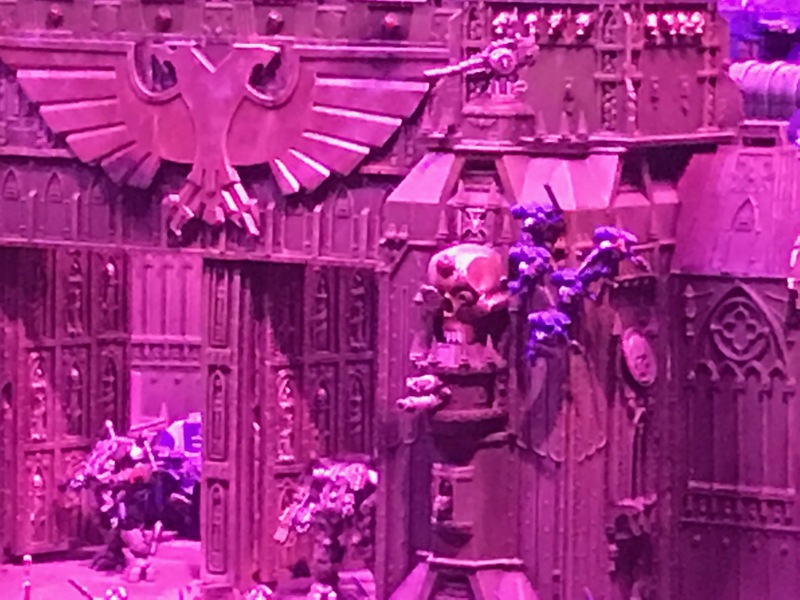 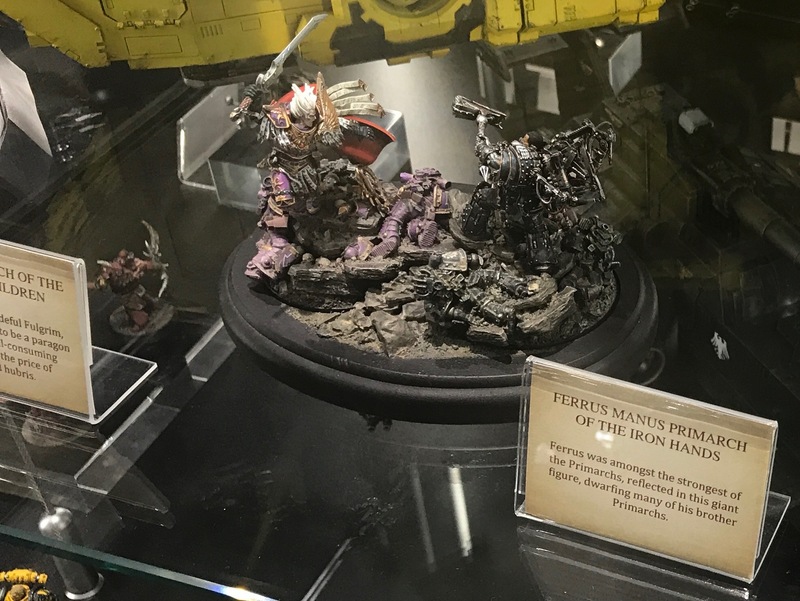 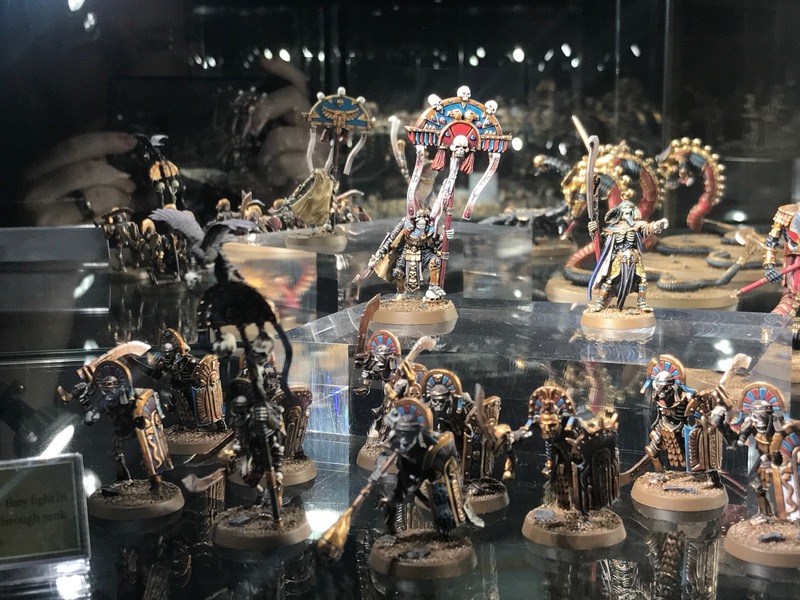 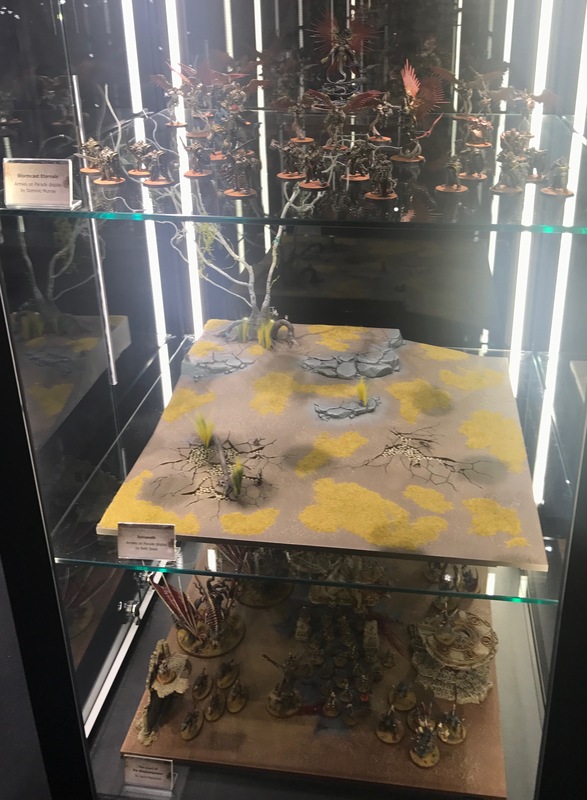 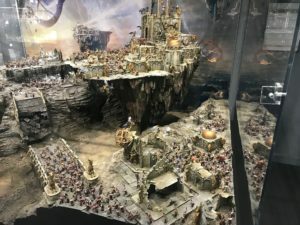 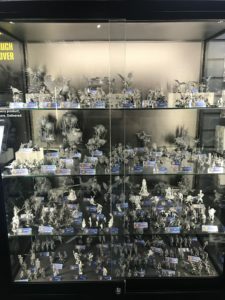 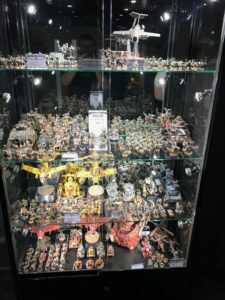 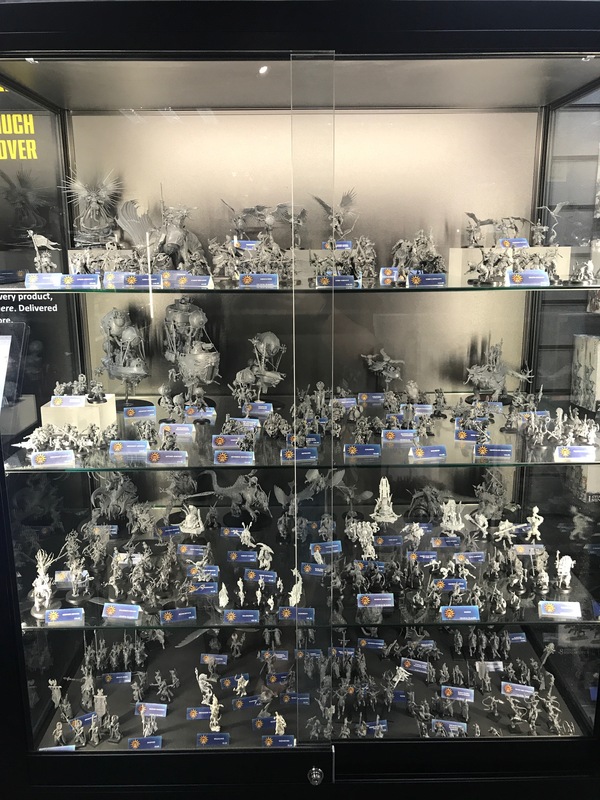 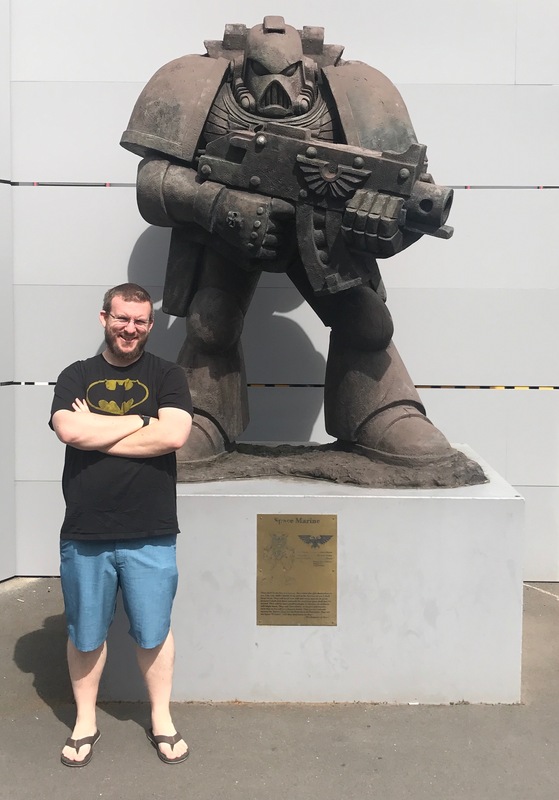 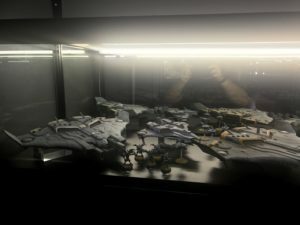 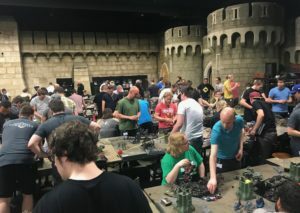 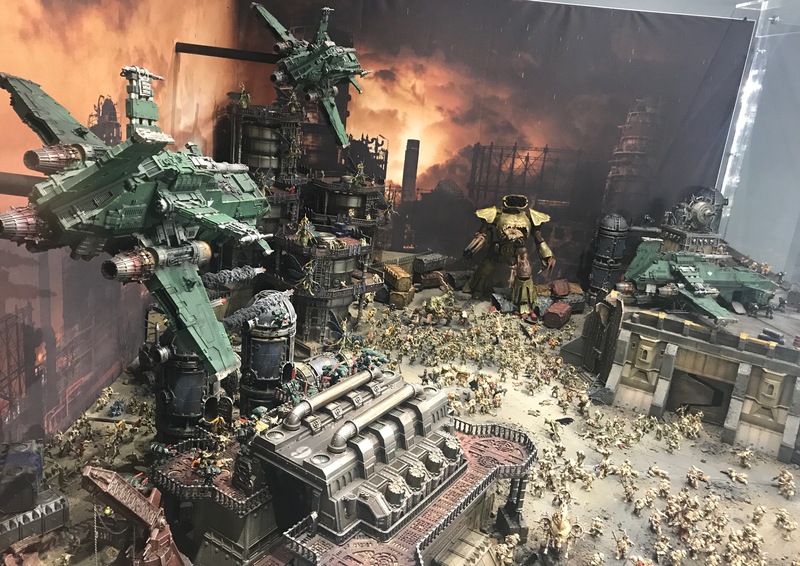 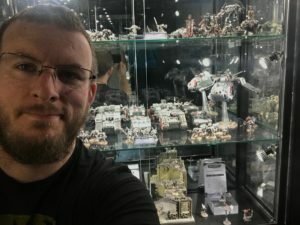 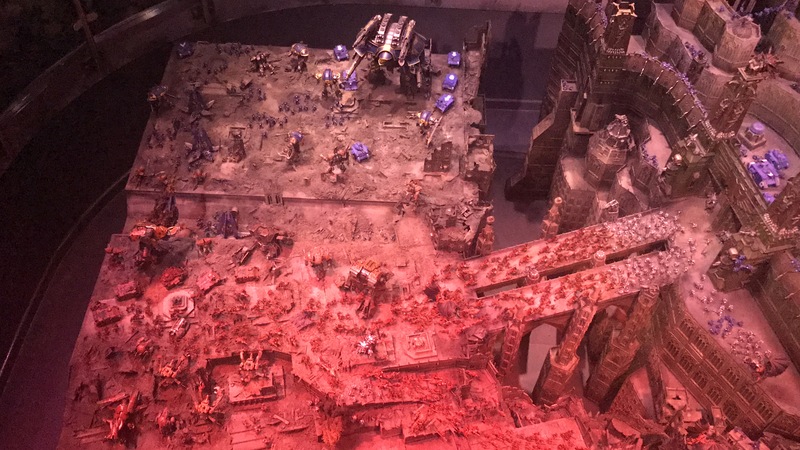 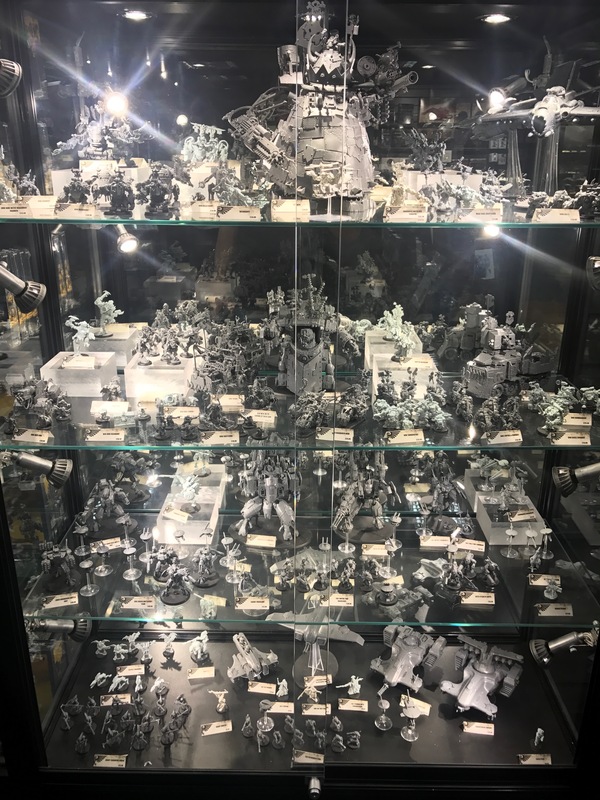 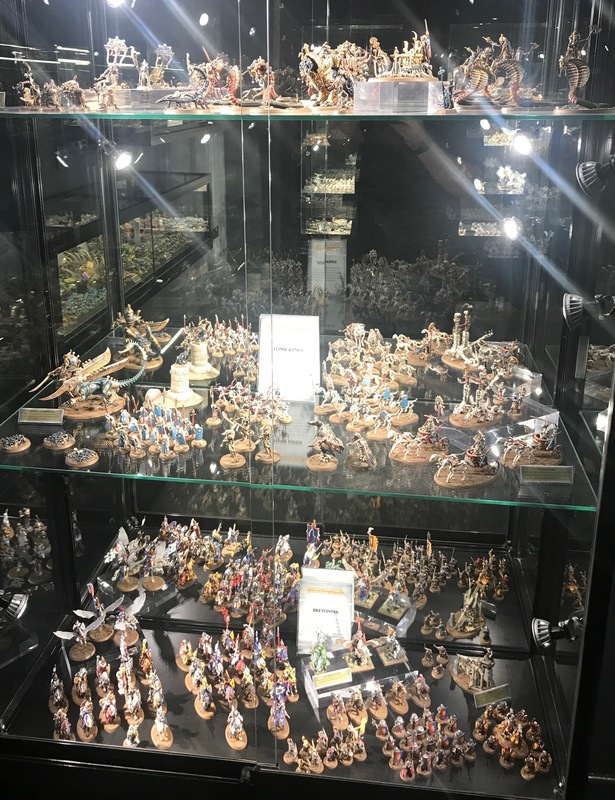 Seeing the actual scale of some of the “minis” they make was amazing and let me know which ones I really, really want to start playing and saving up for. 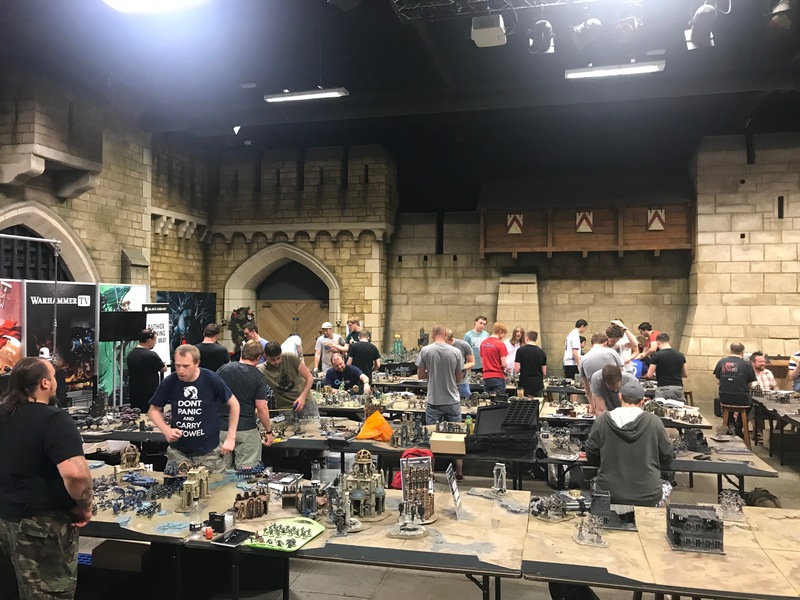 So this is probably about half of the tables that were in use; I was so blown away from some of the tables that I forgot to take pictures. But it was awesome to watch so many people have so much fun playing! 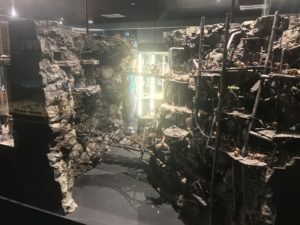 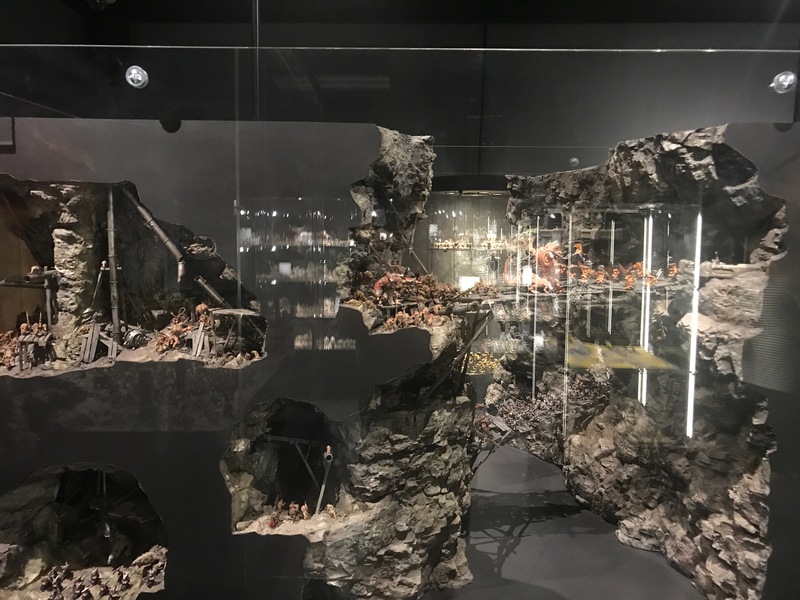 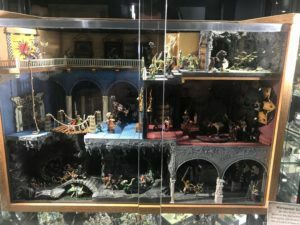 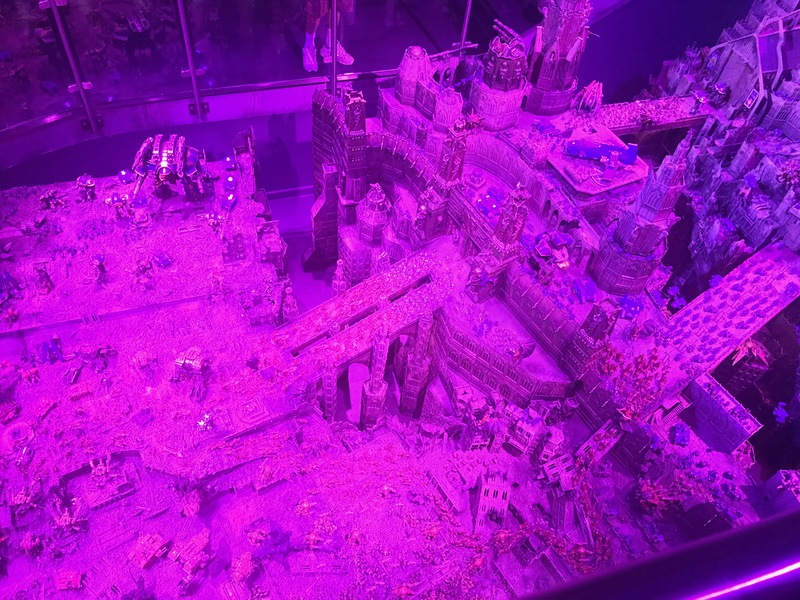 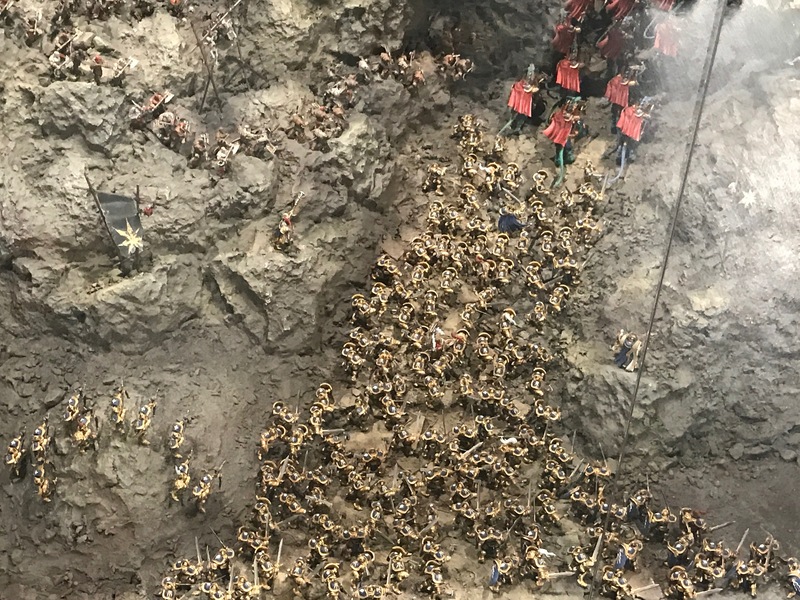 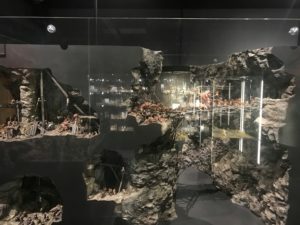 I thought I got better pictures of this…but the dioramas were awesome in the entry way! 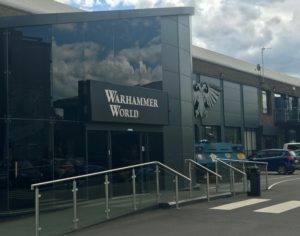 The outside of the building is super awesome!